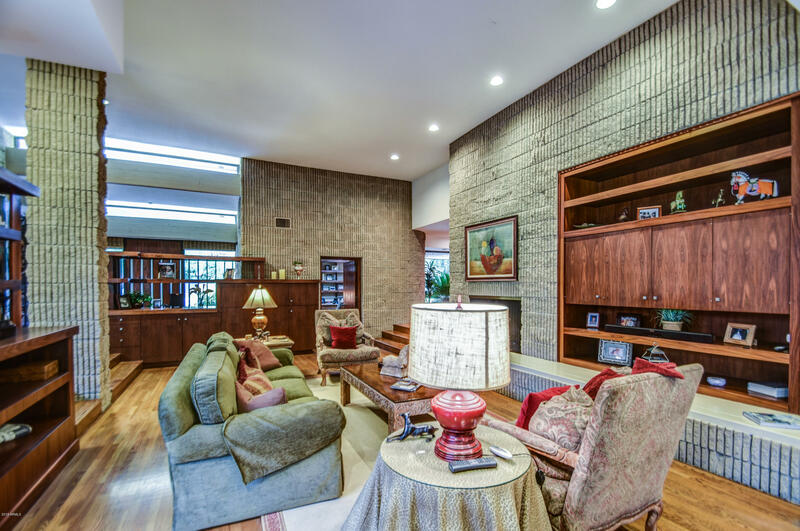 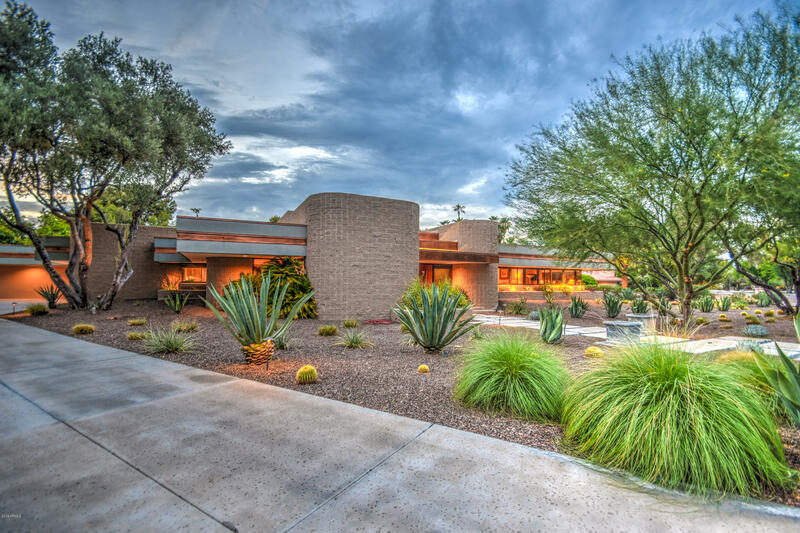 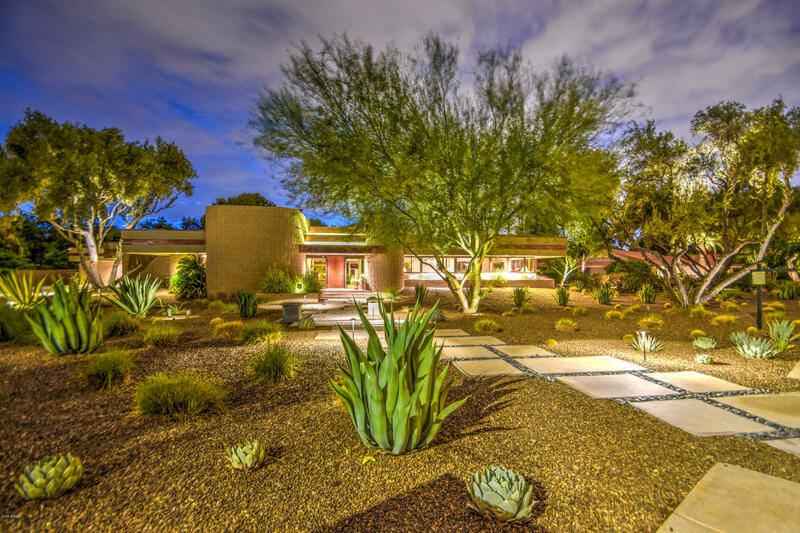 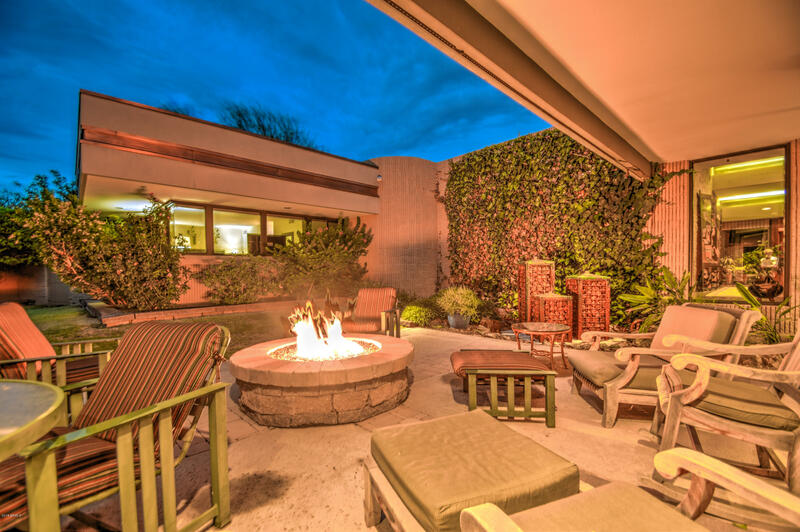 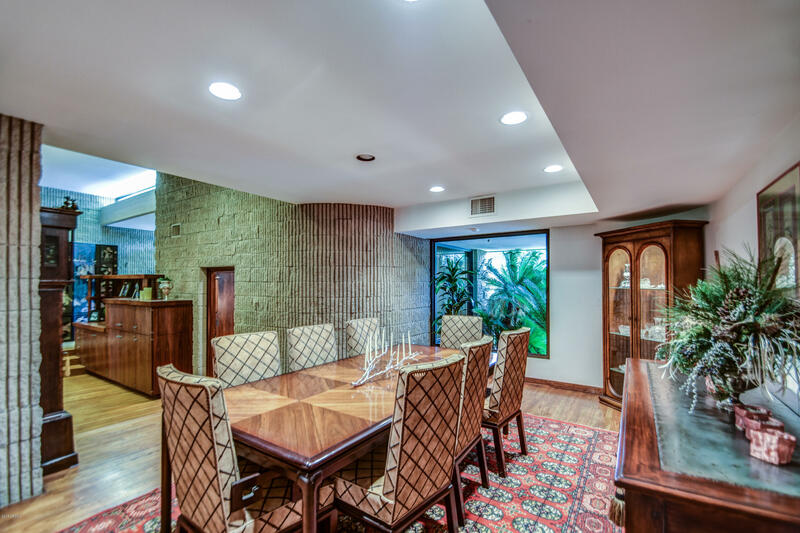 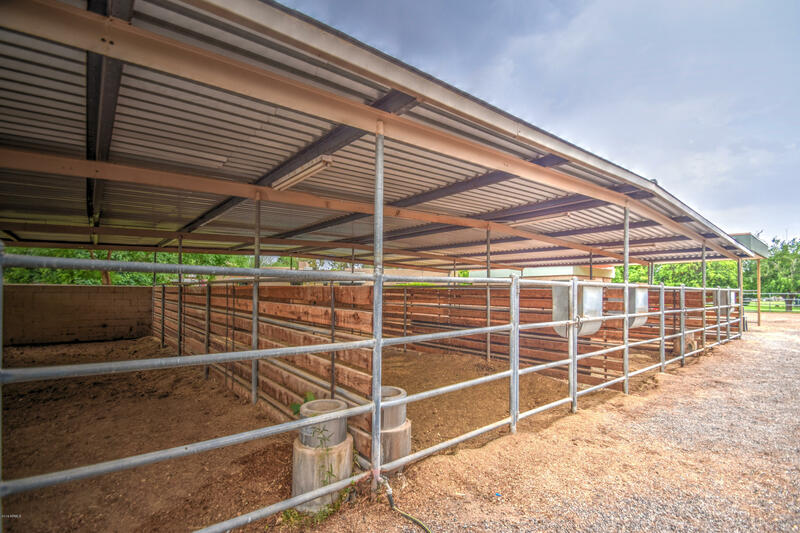 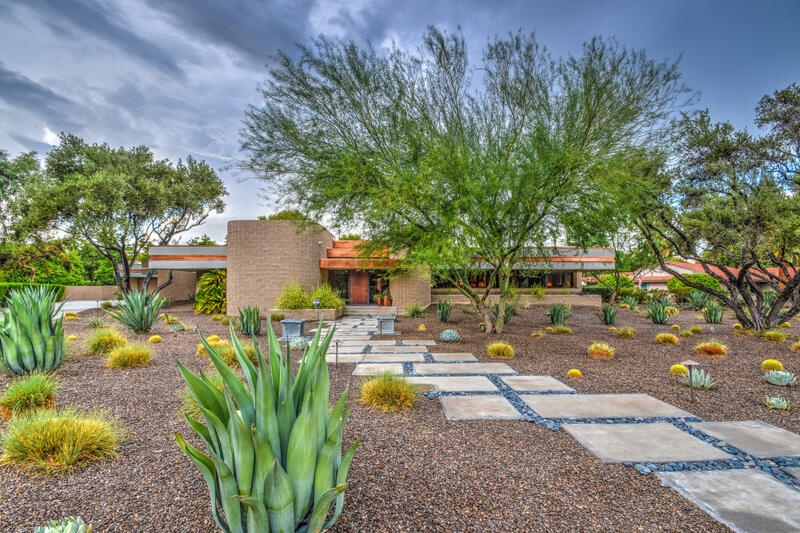 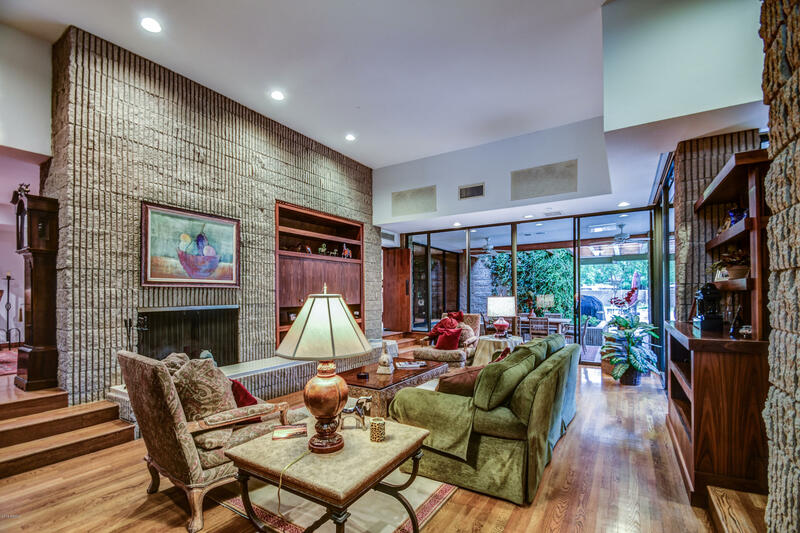 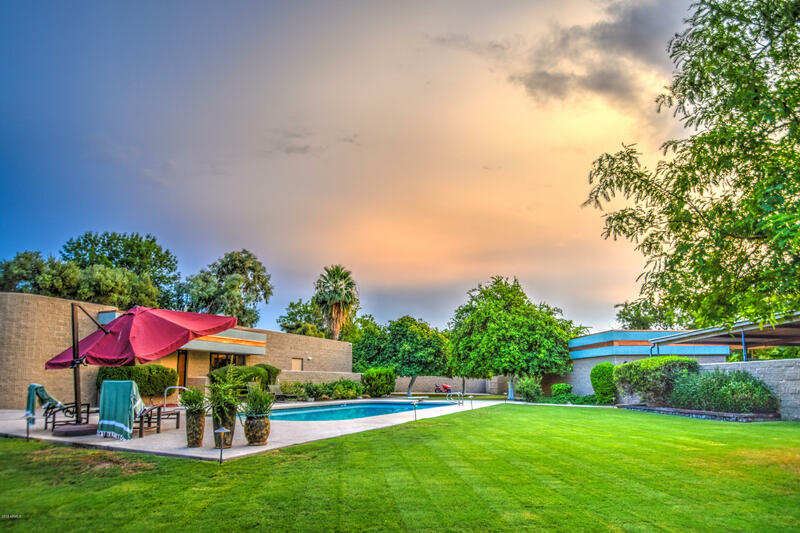 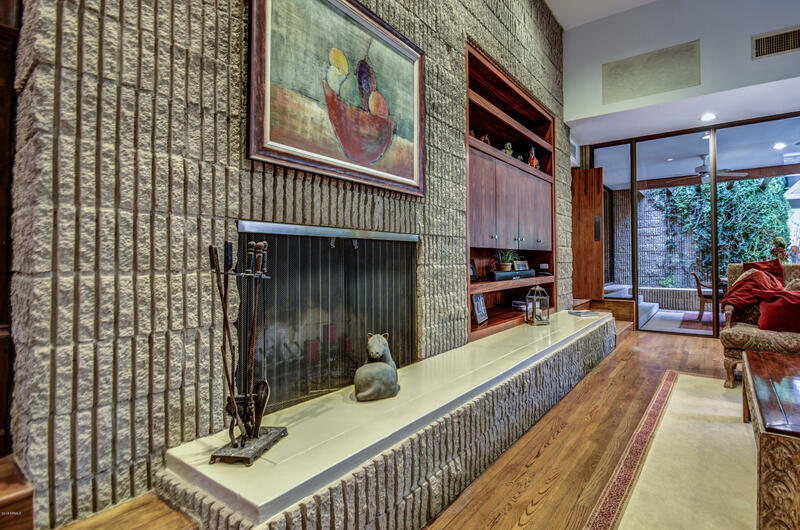 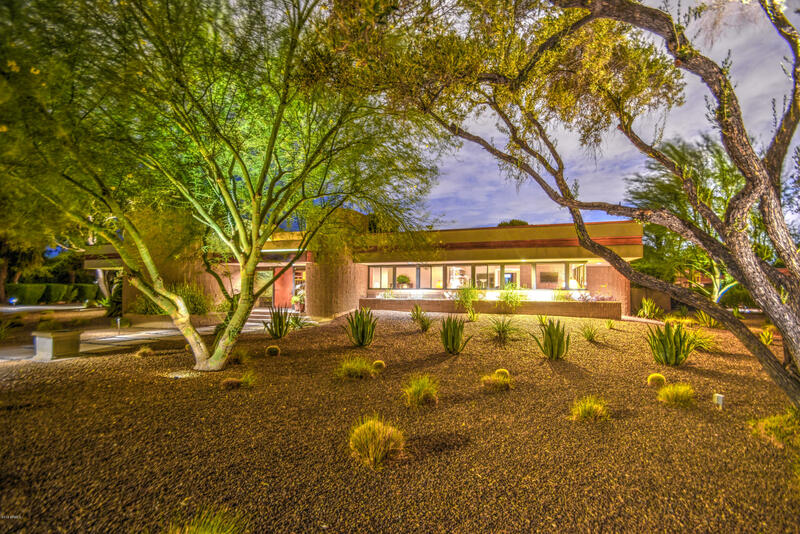 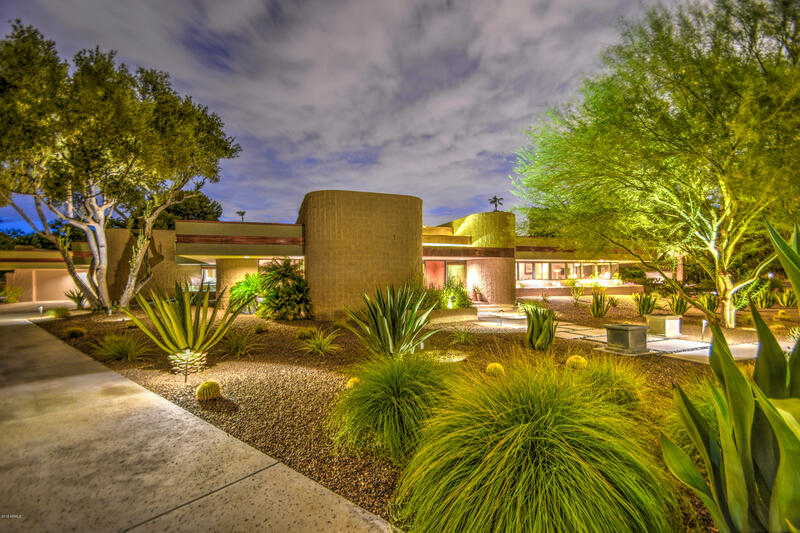 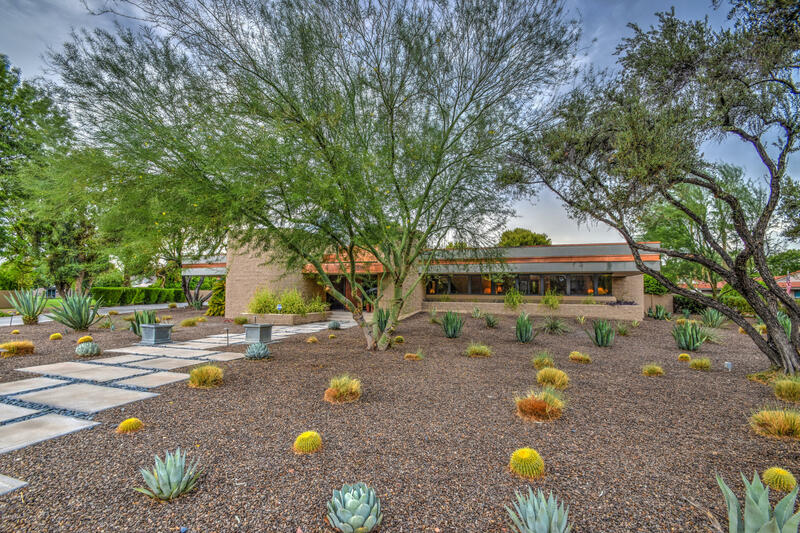 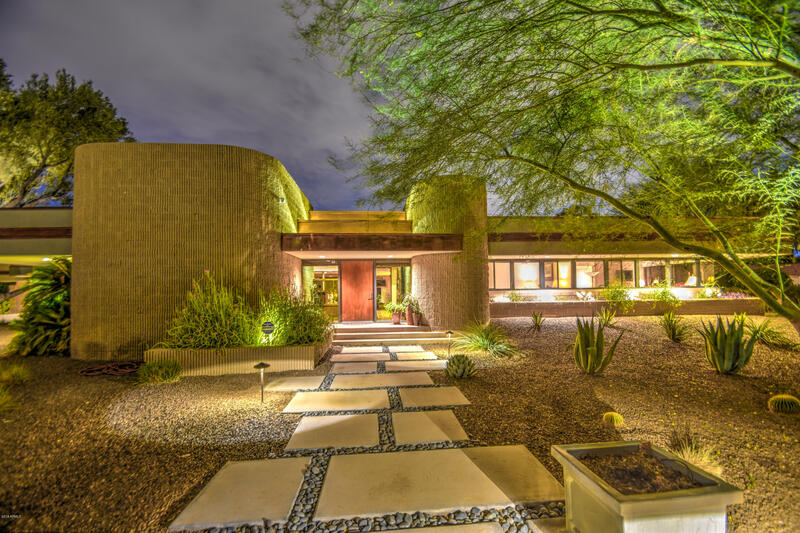 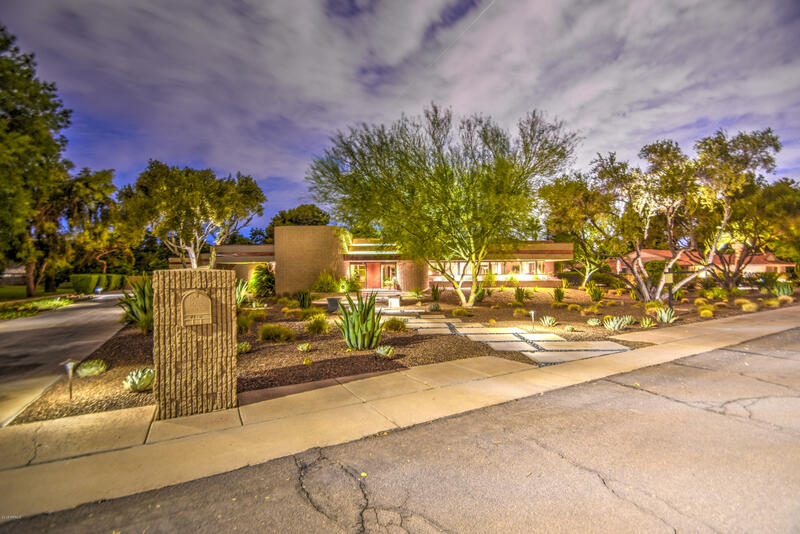 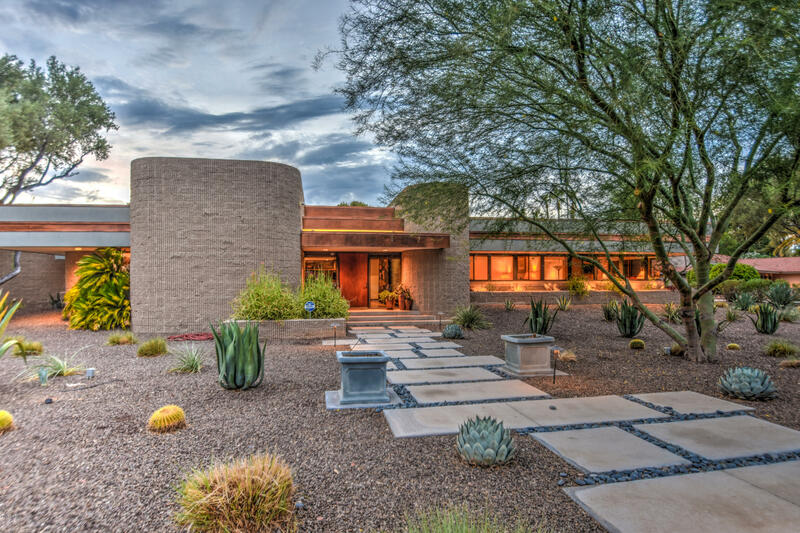 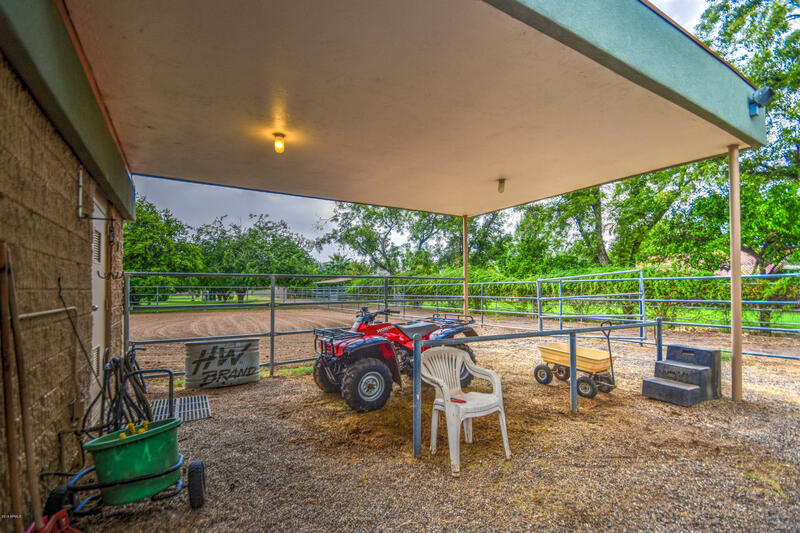 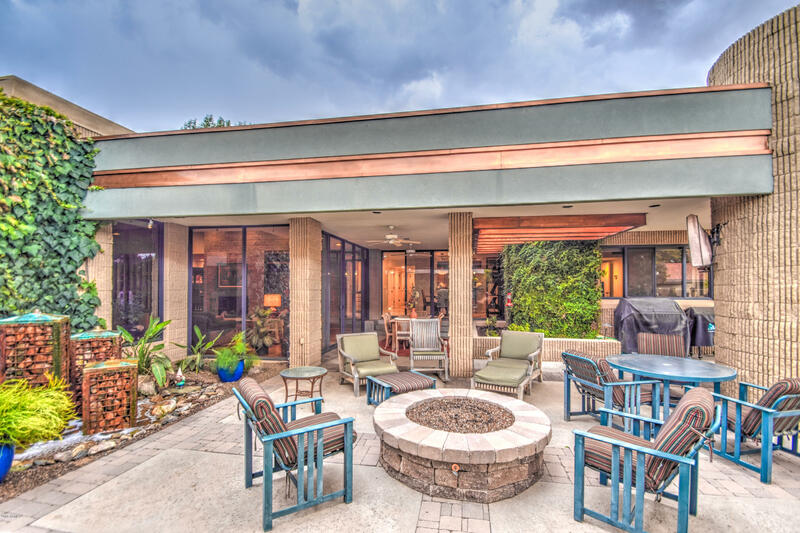 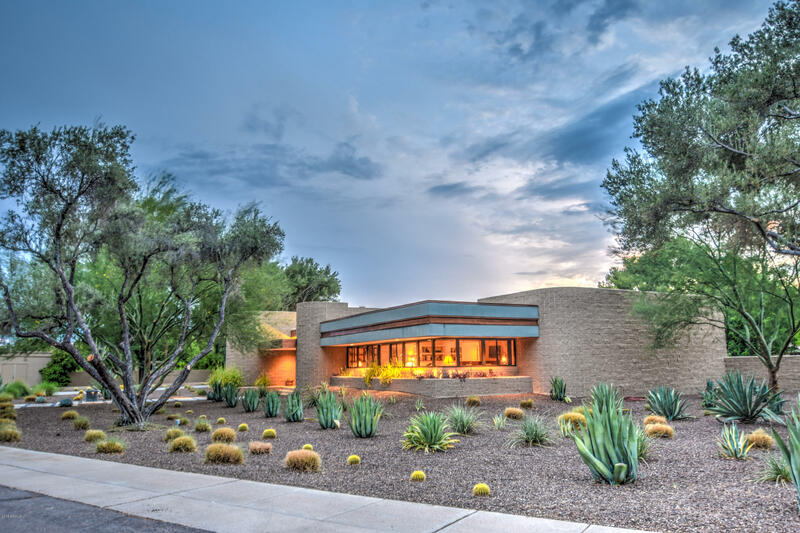 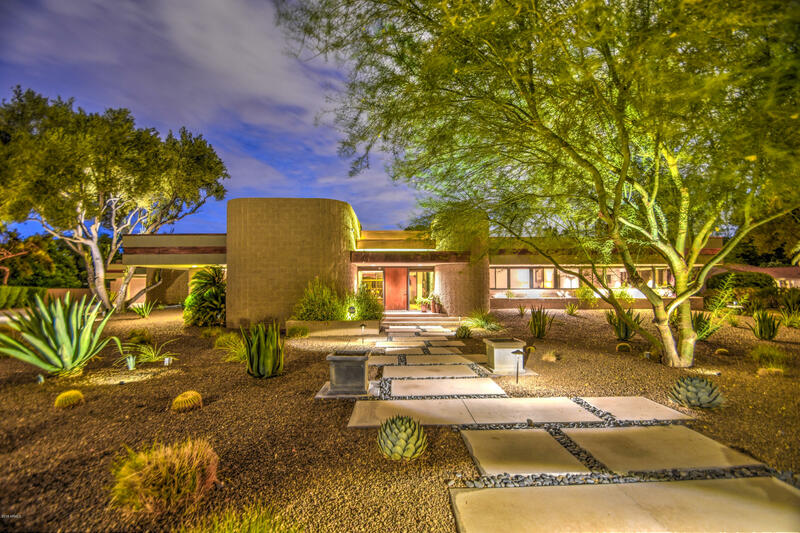 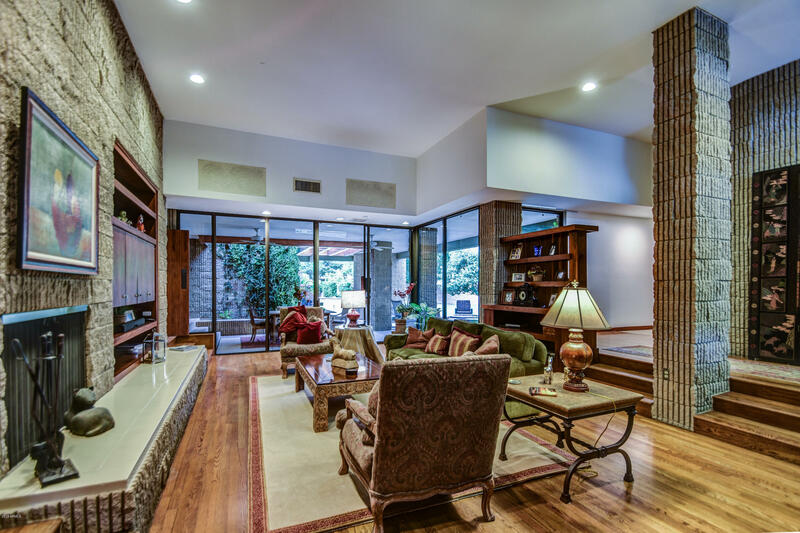 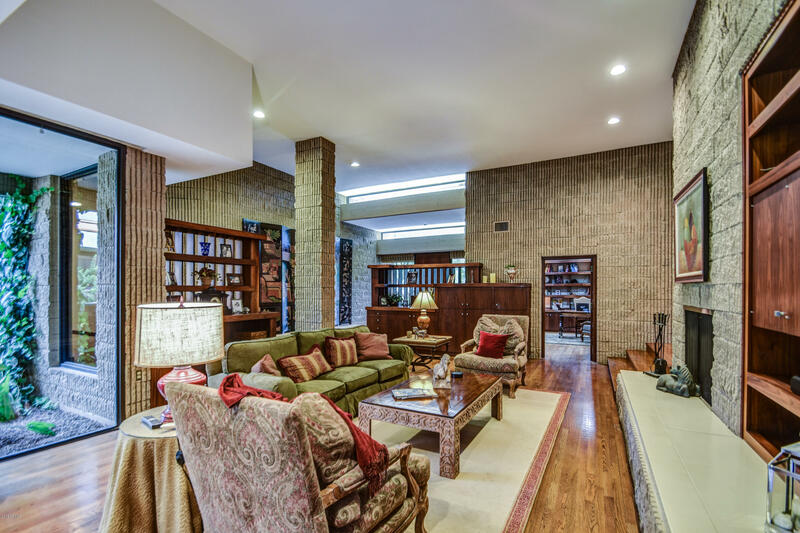 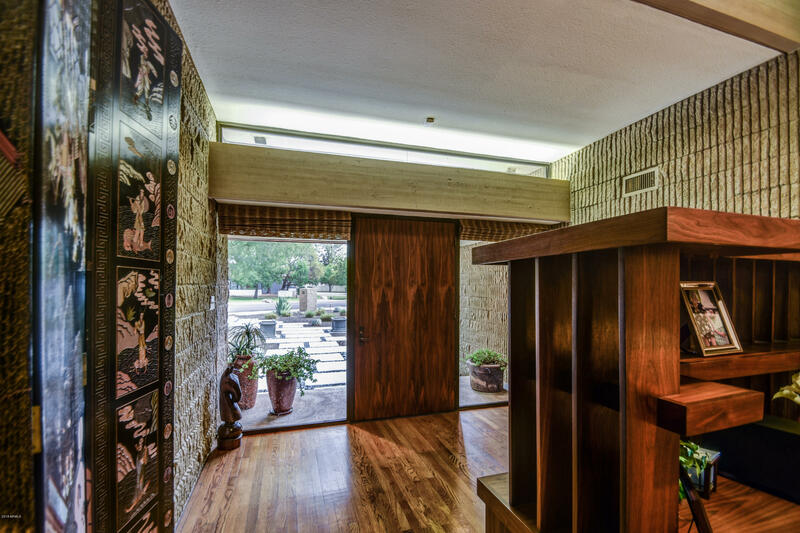 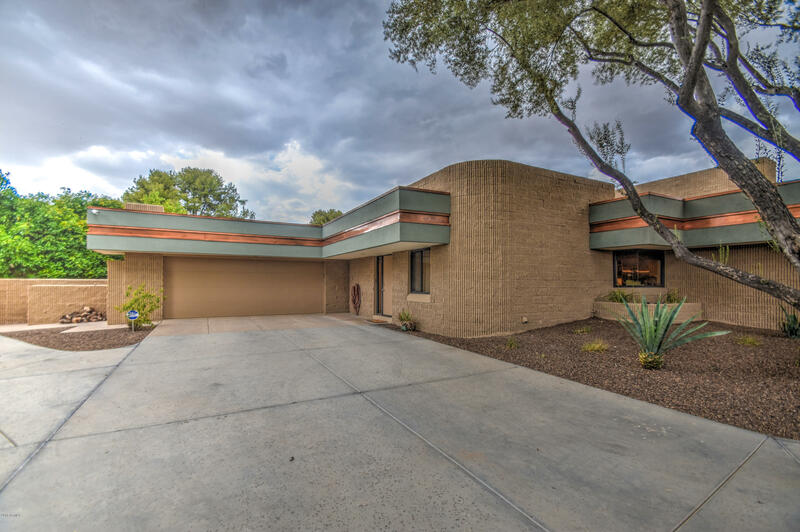 A Frank Lloyd Wright inspired home, this spacious 4 bedrooms, 4 full bathrooms home is nestled on a huge lot with horse privileges. 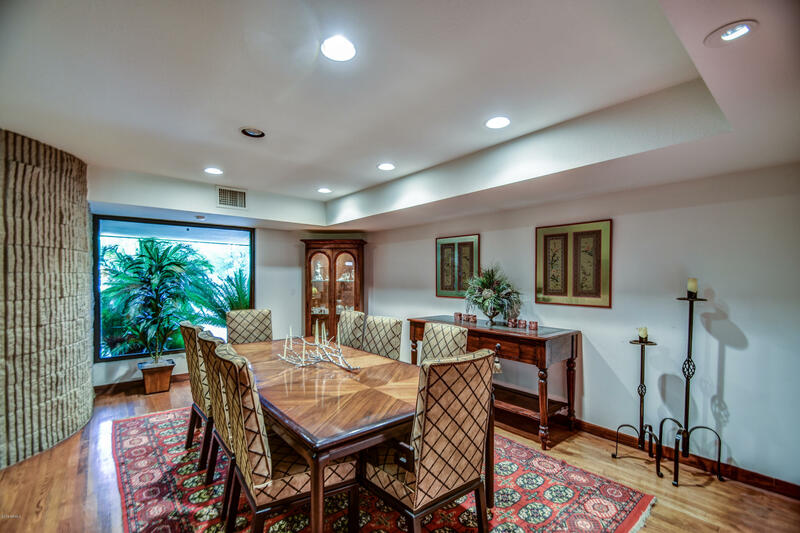 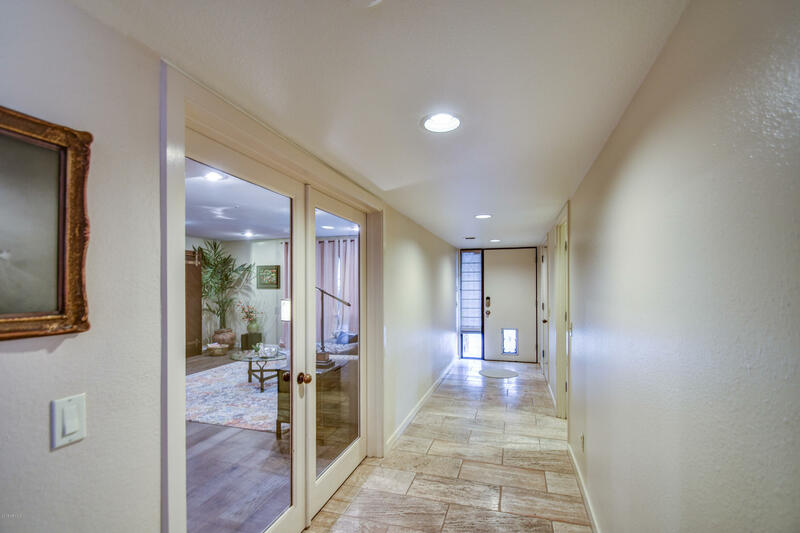 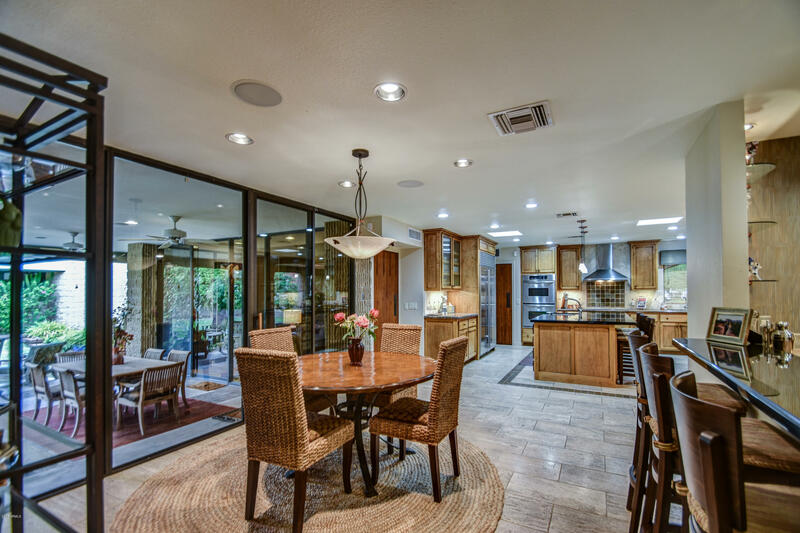 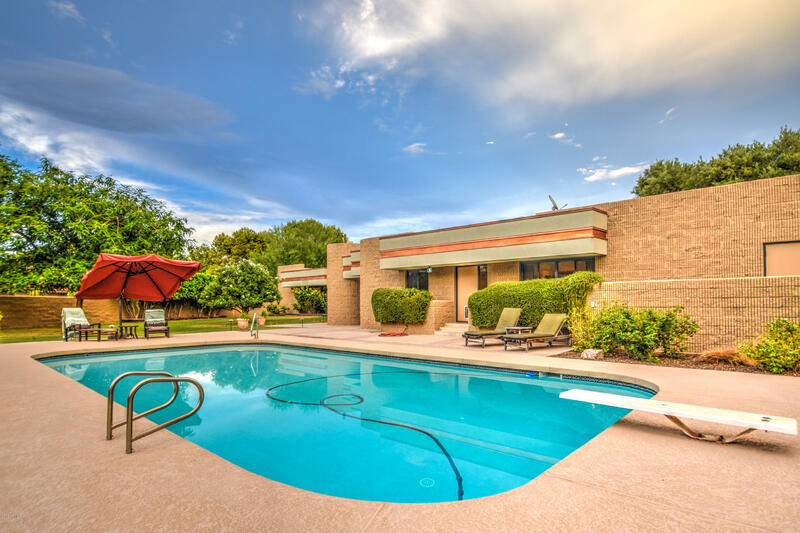 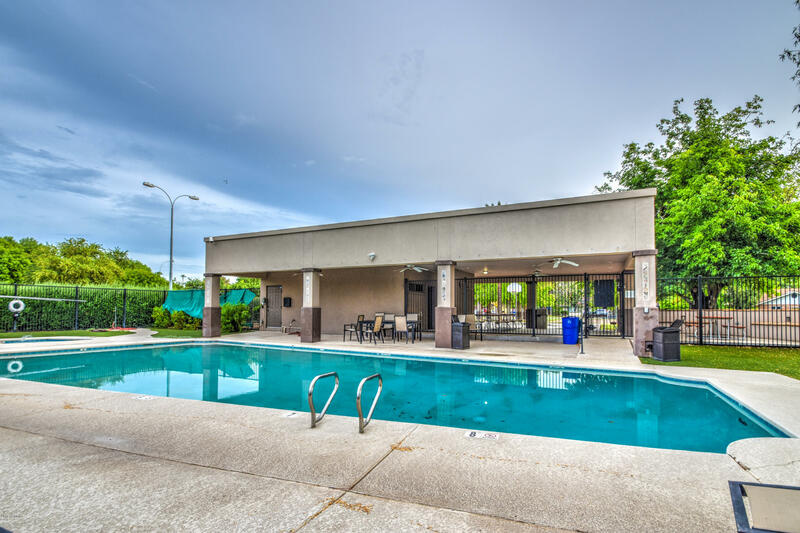 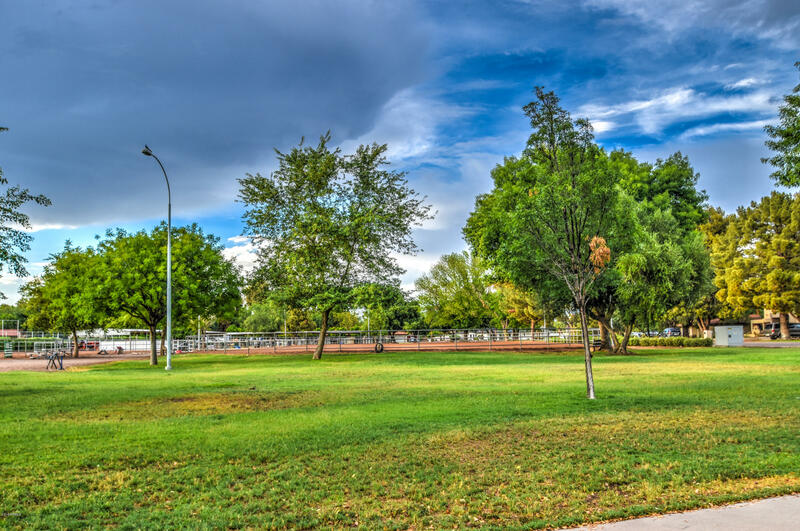 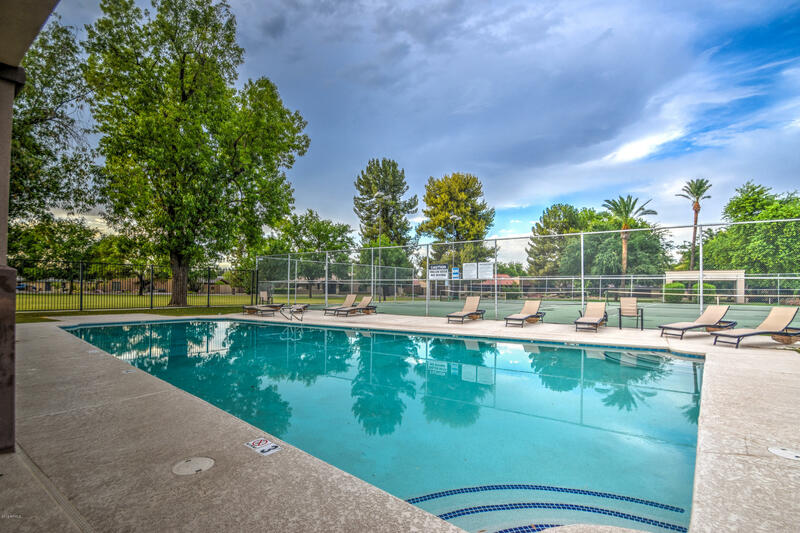 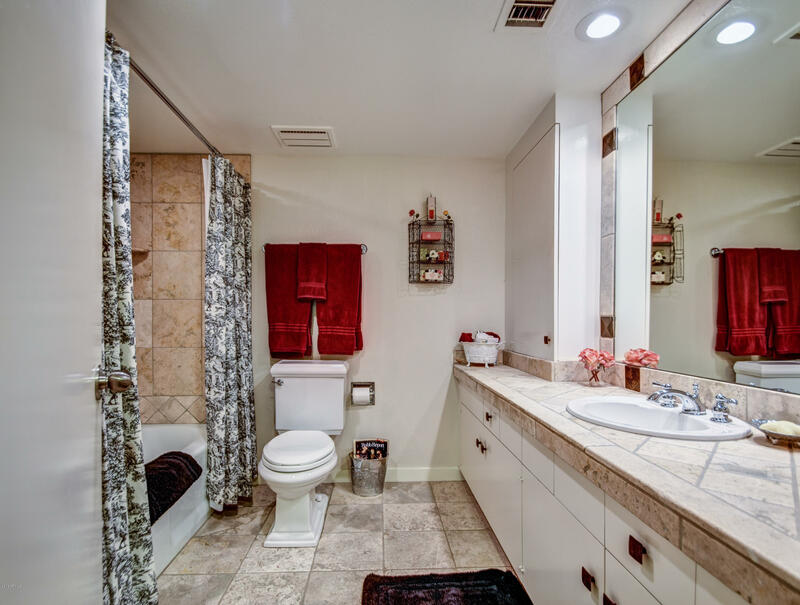 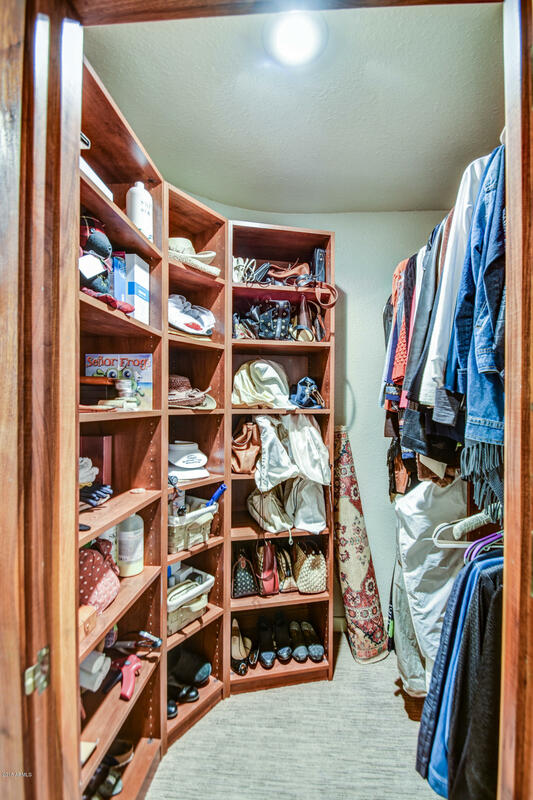 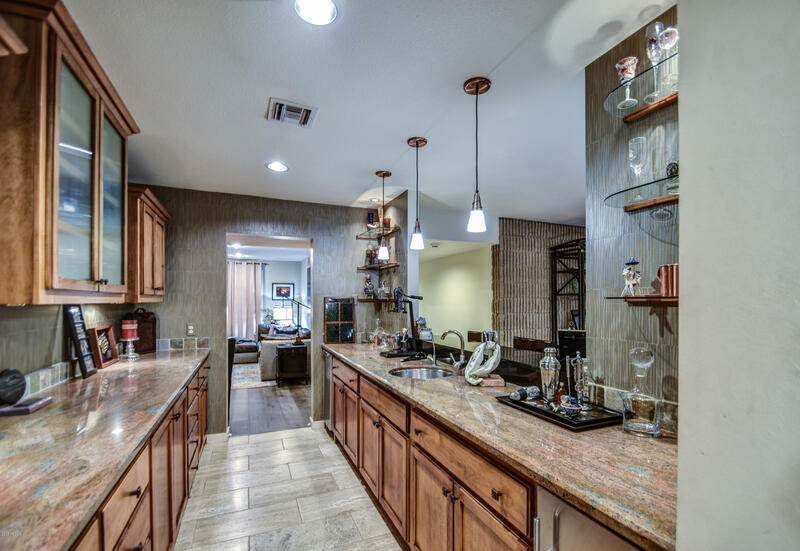 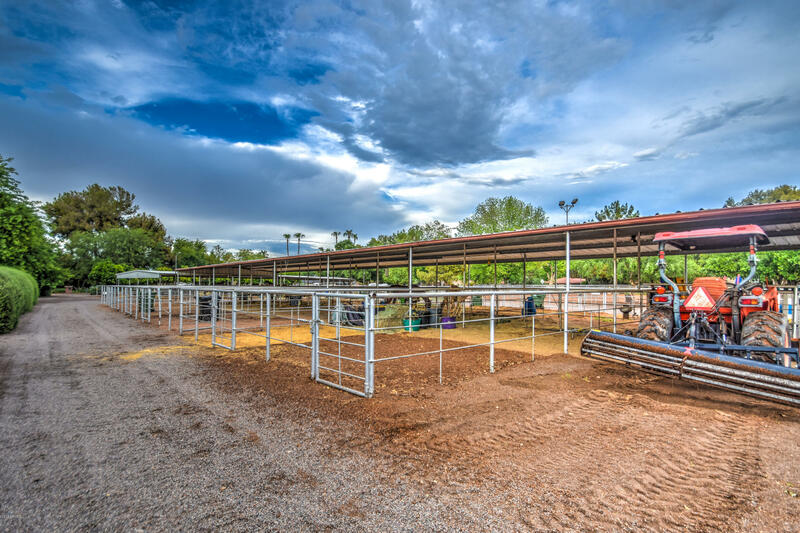 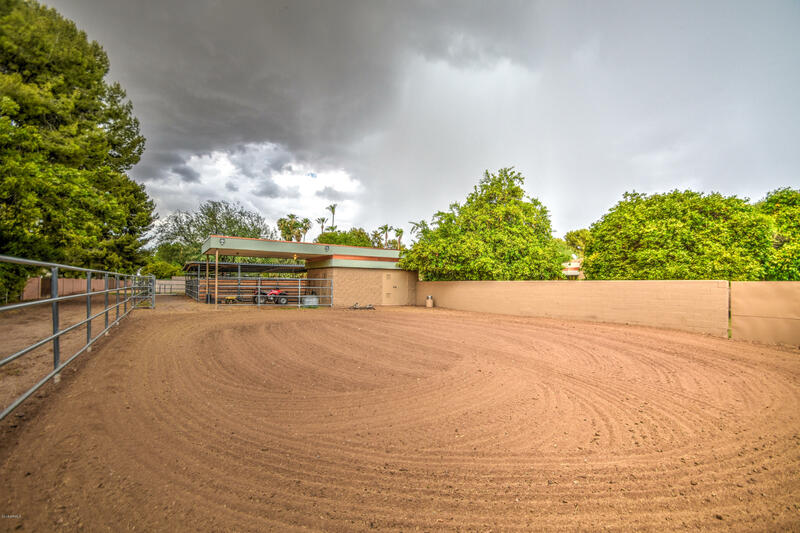 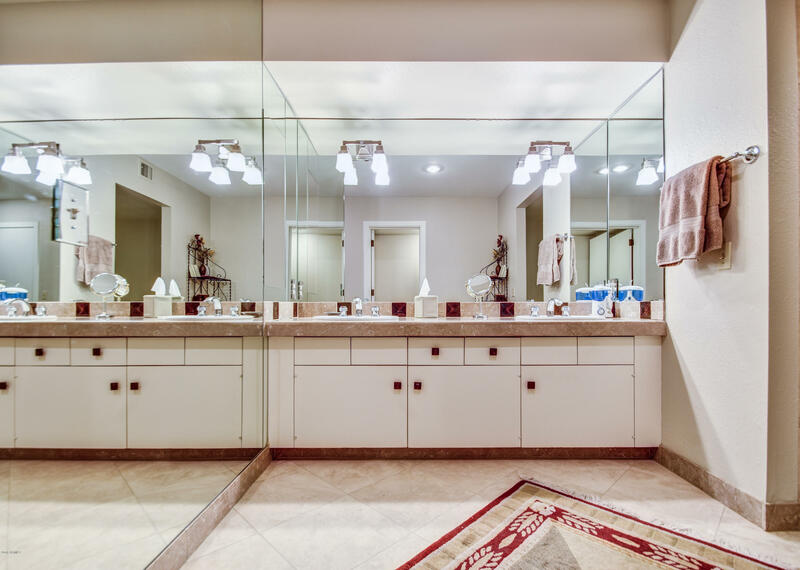 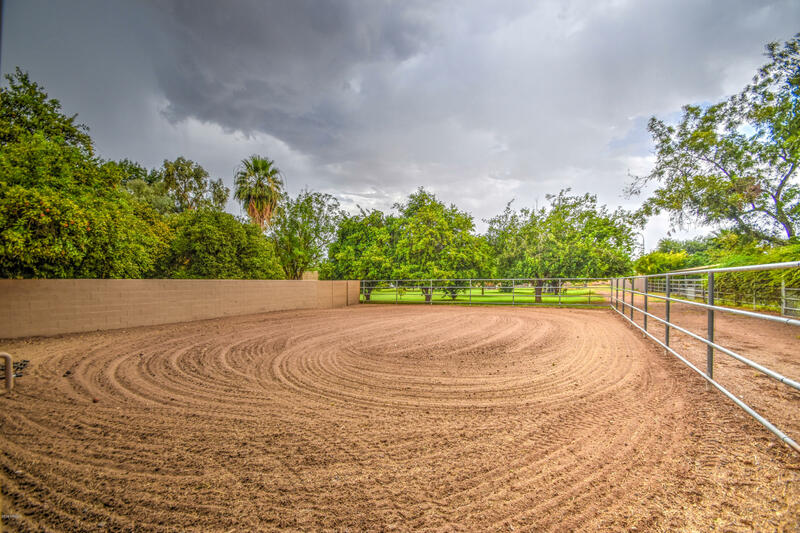 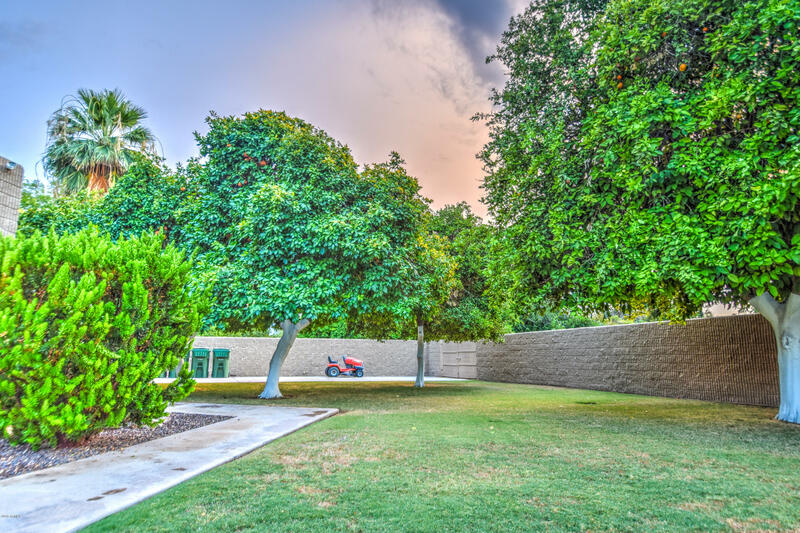 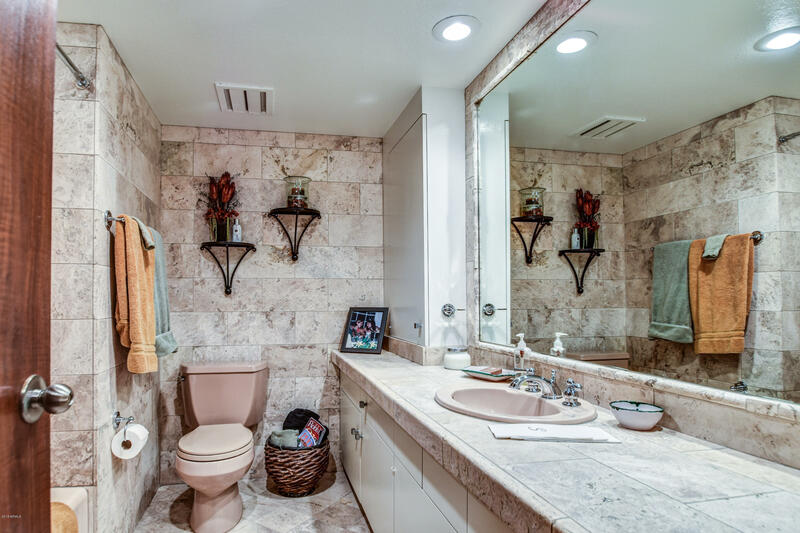 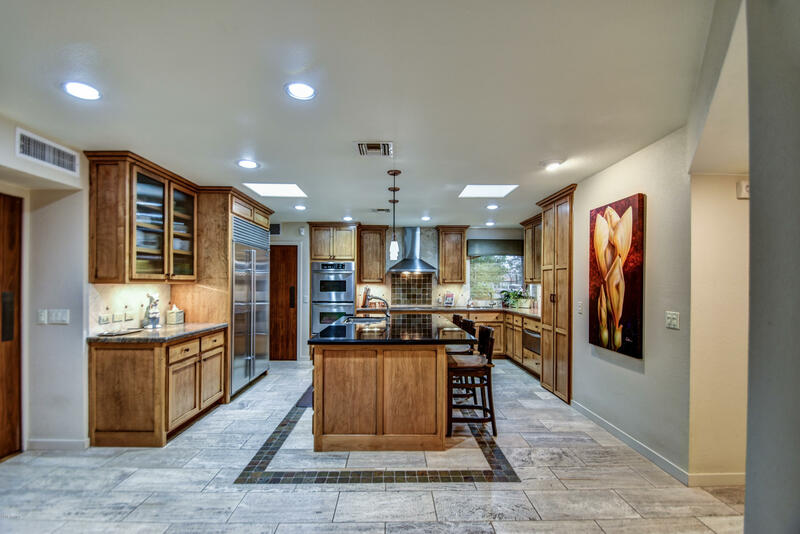 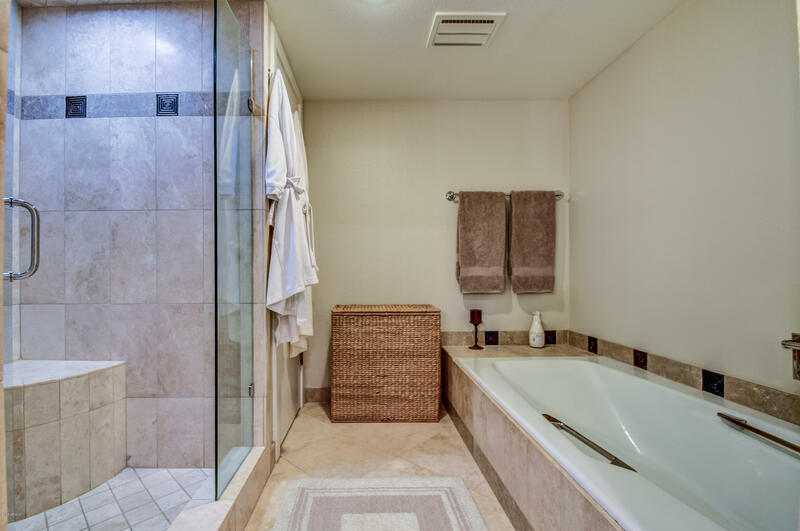 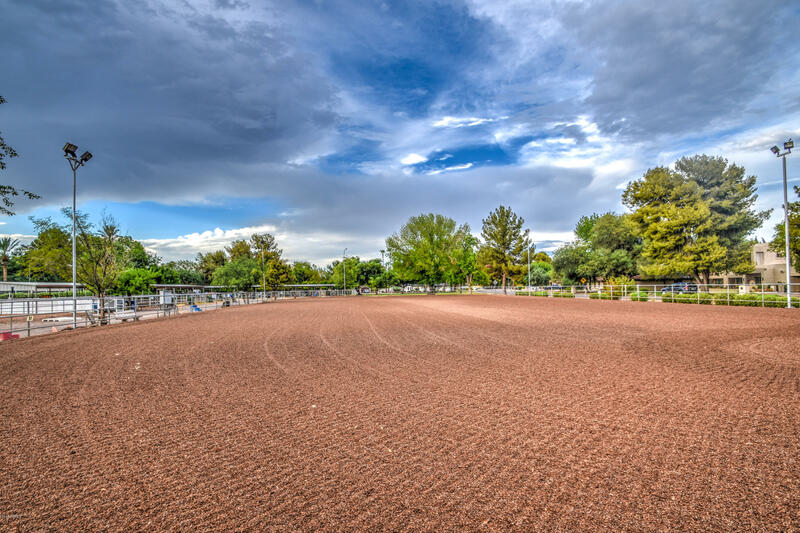 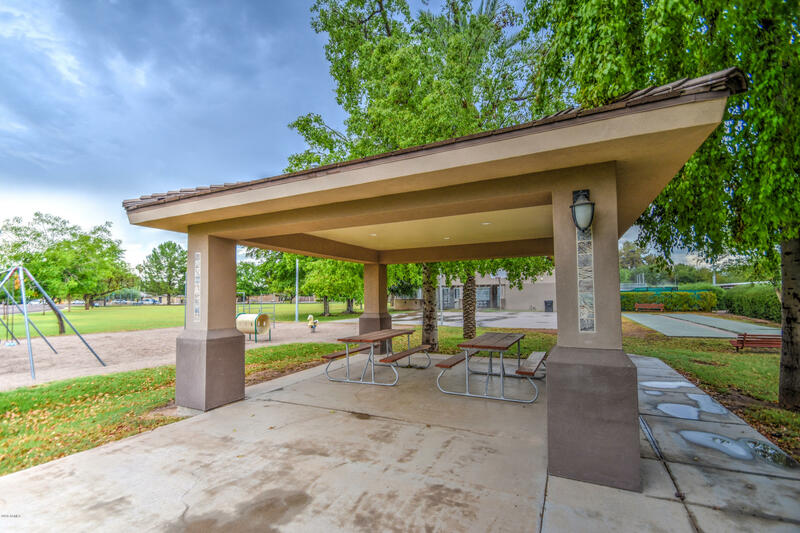 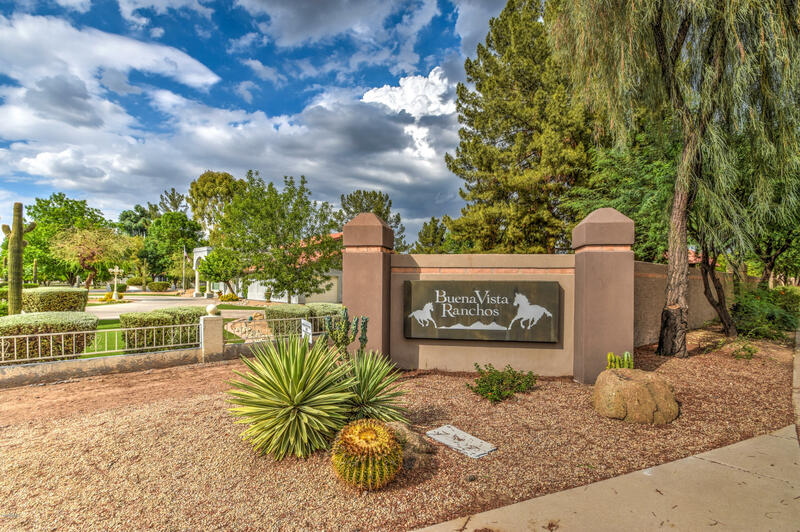 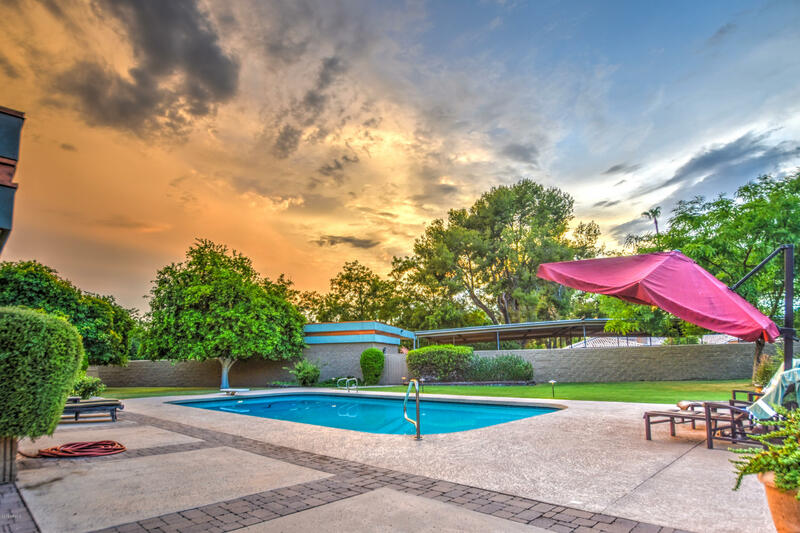 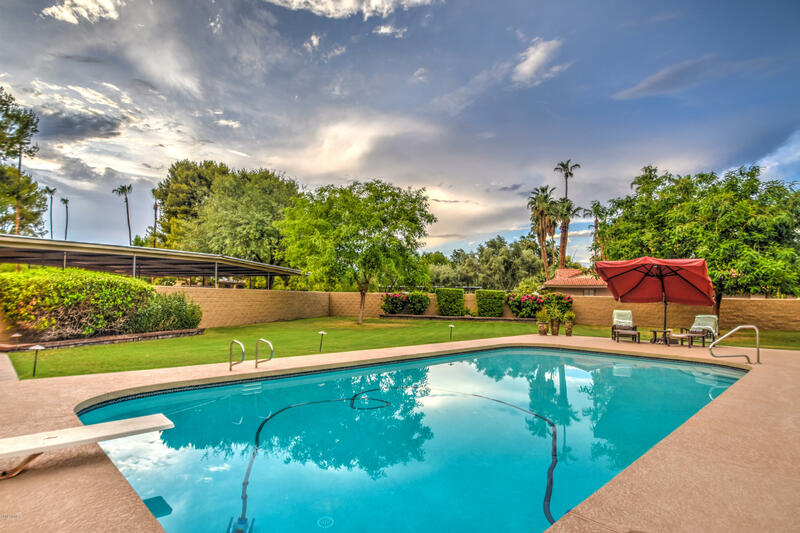 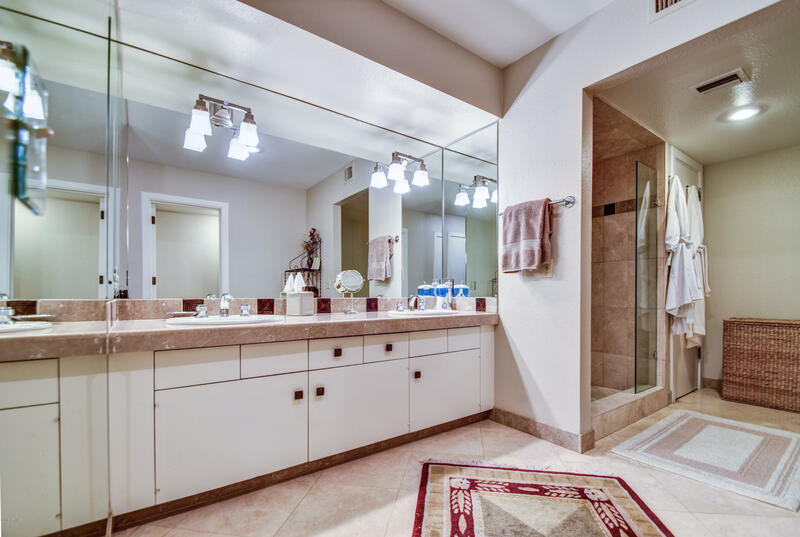 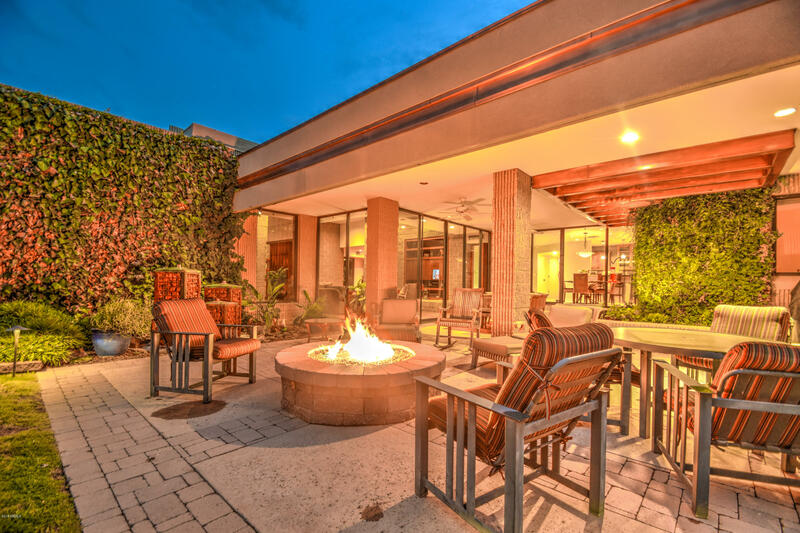 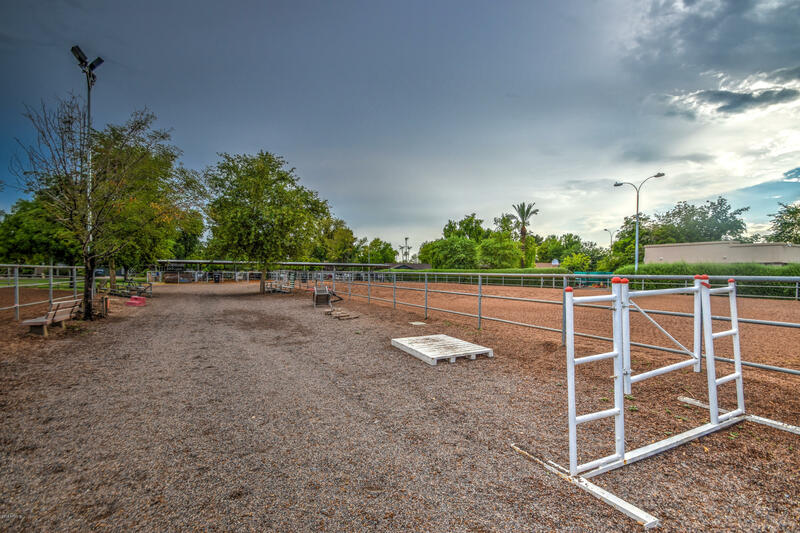 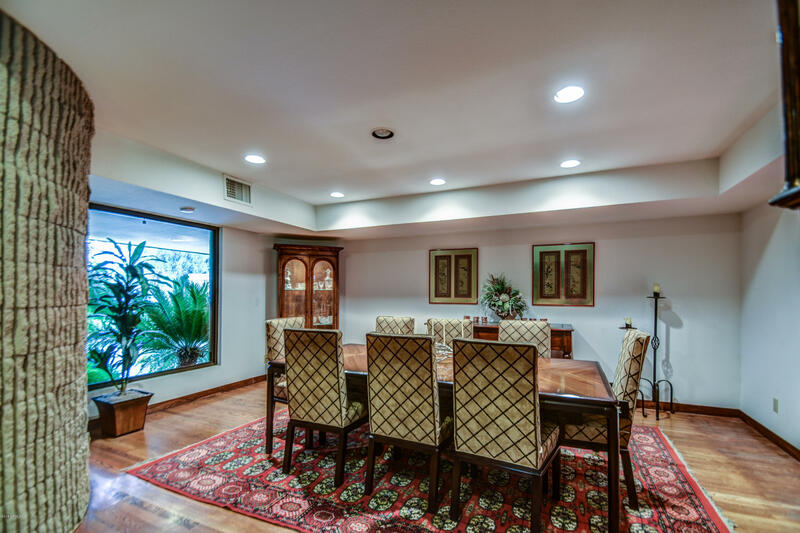 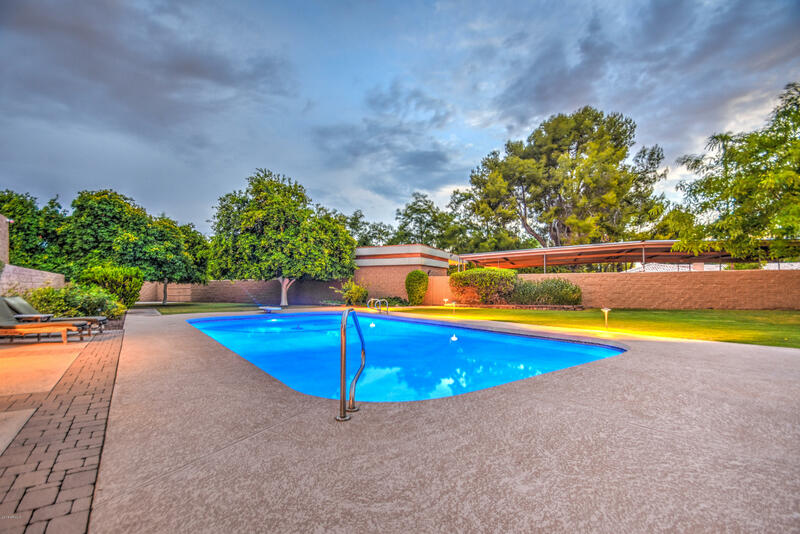 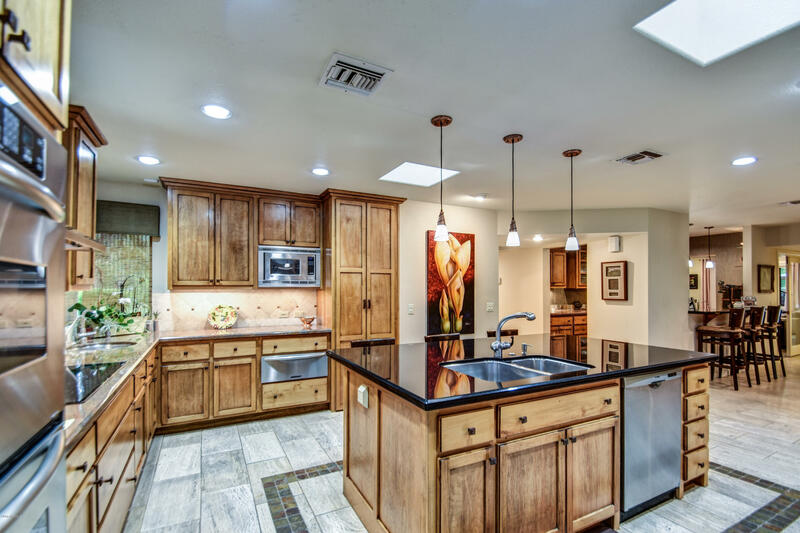 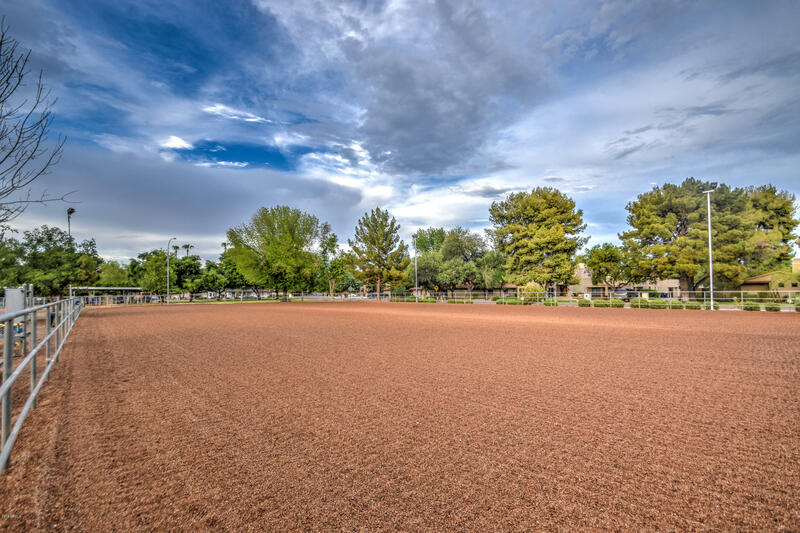 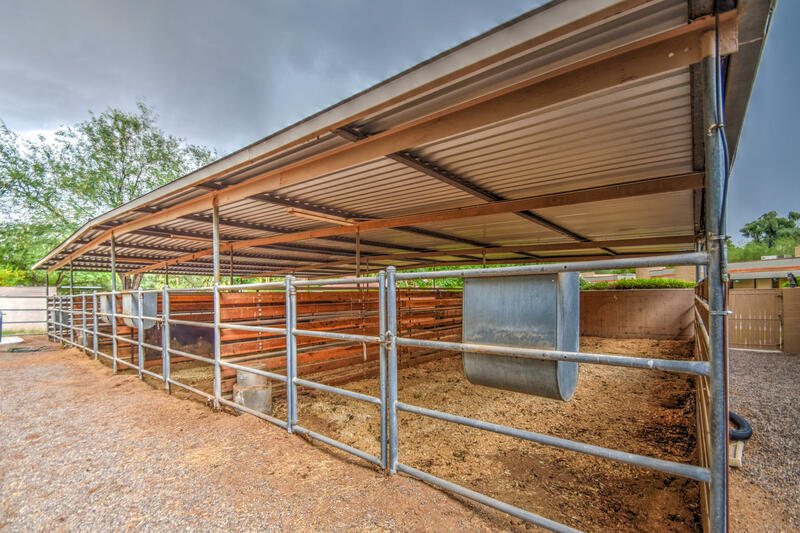 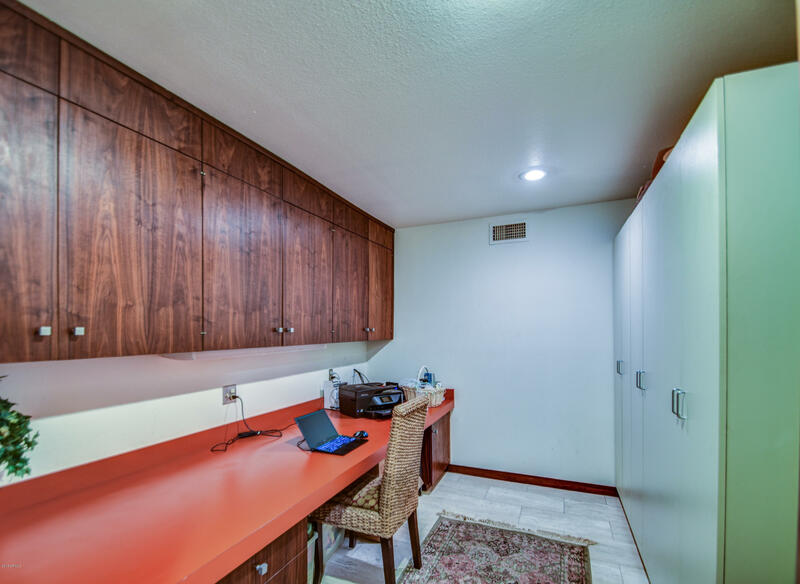 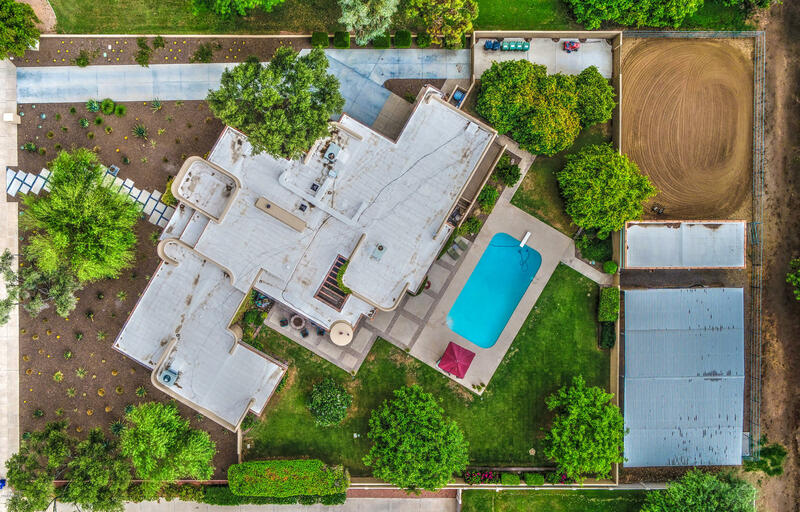 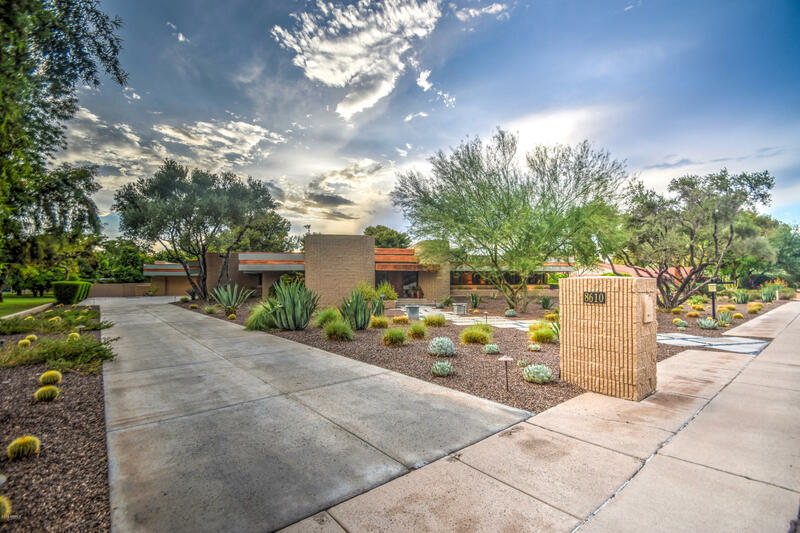 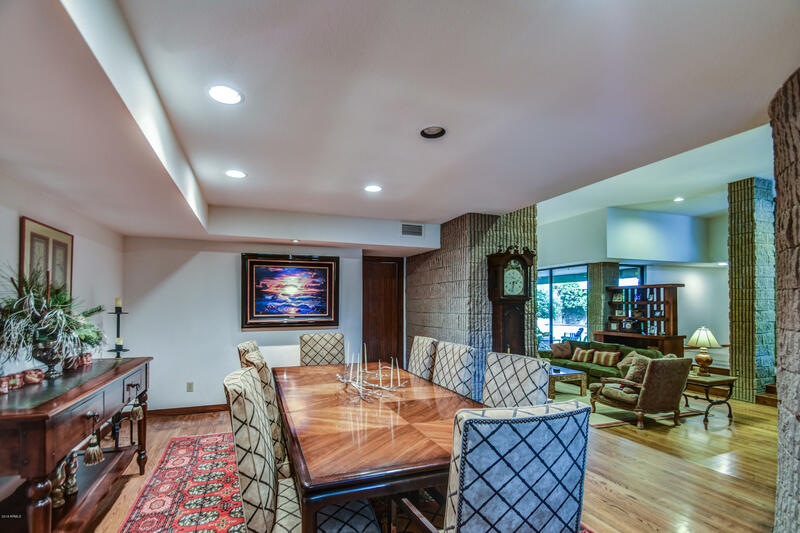 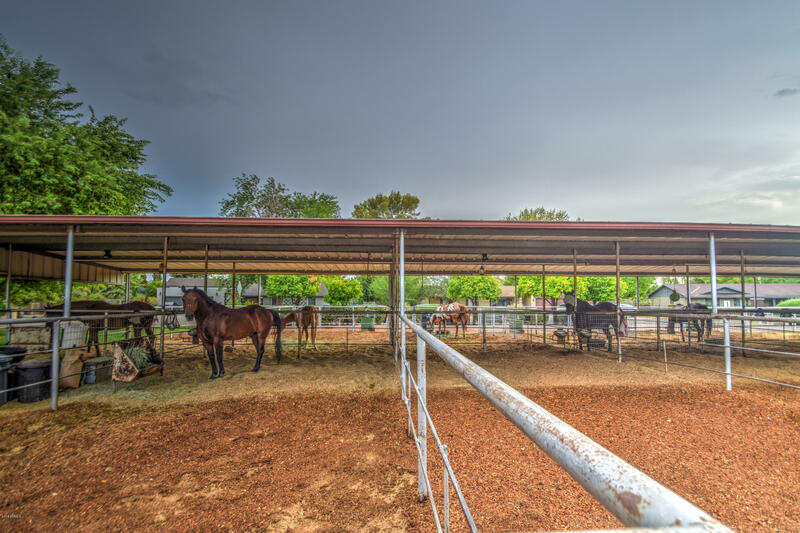 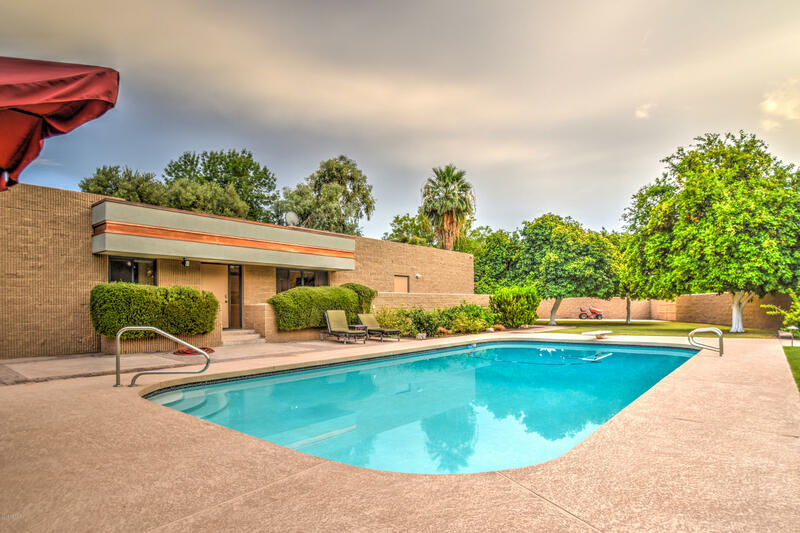 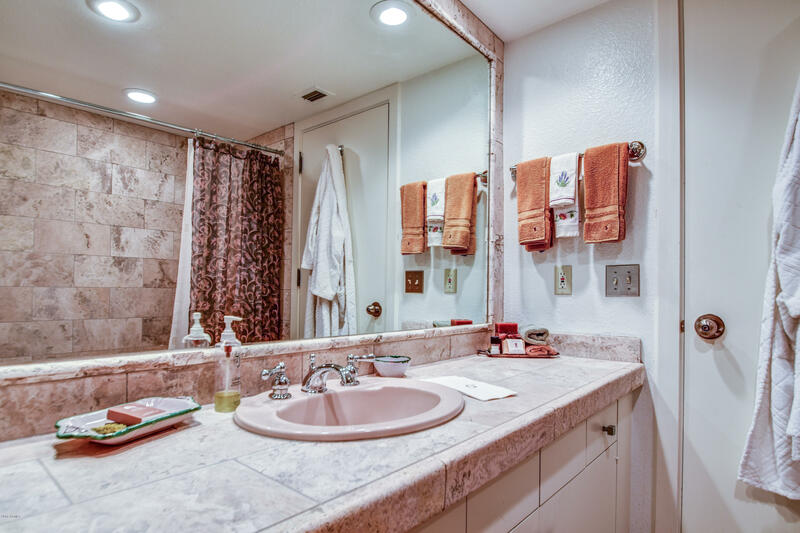 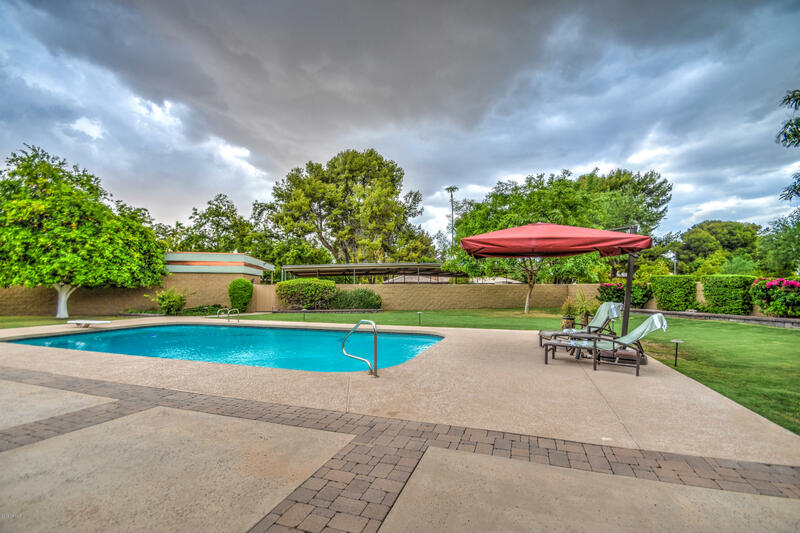 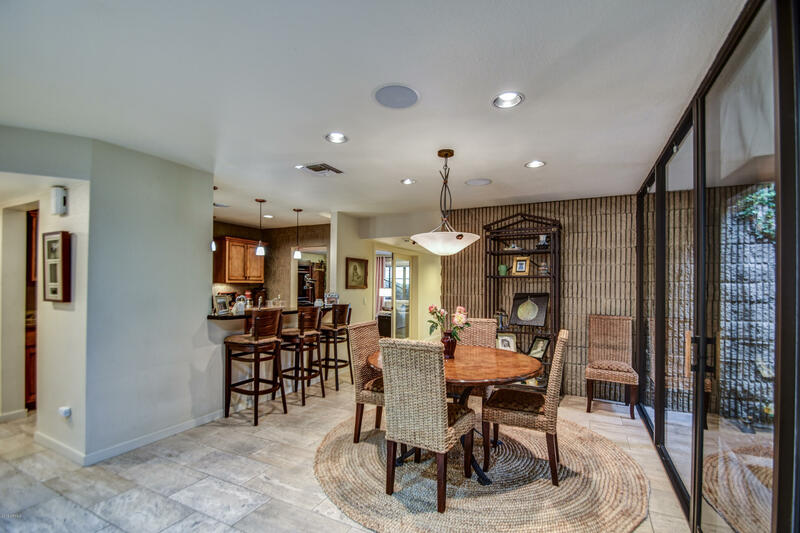 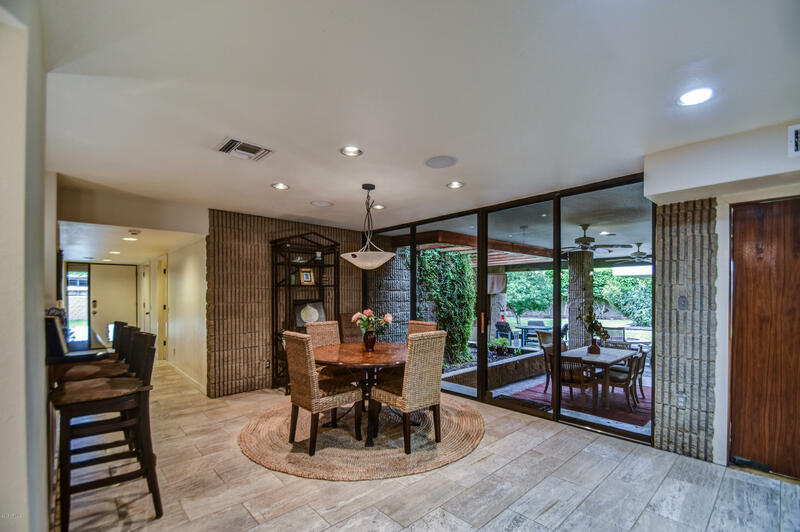 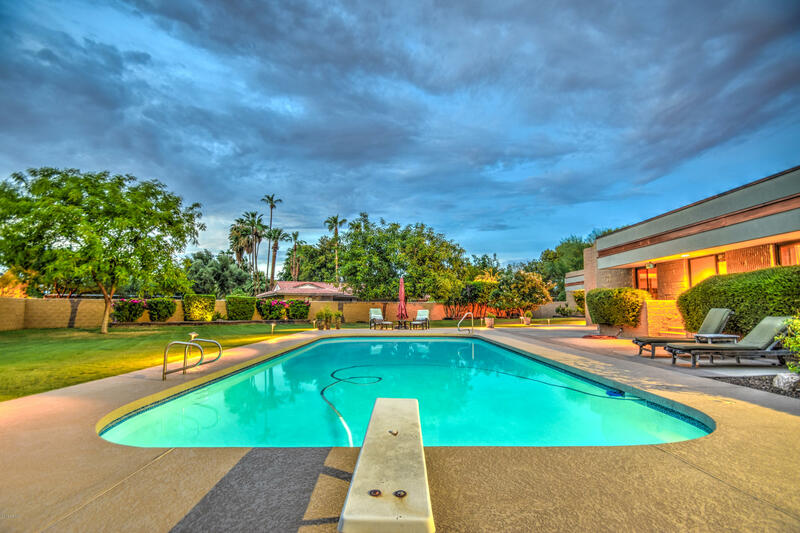 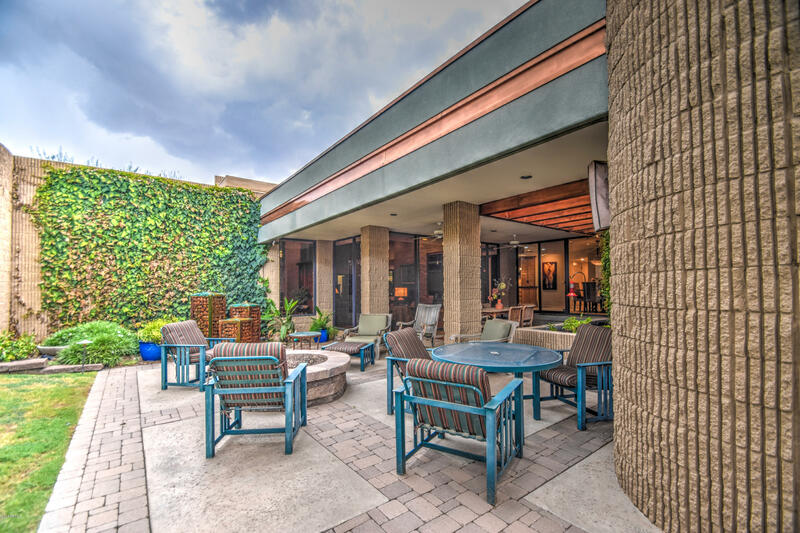 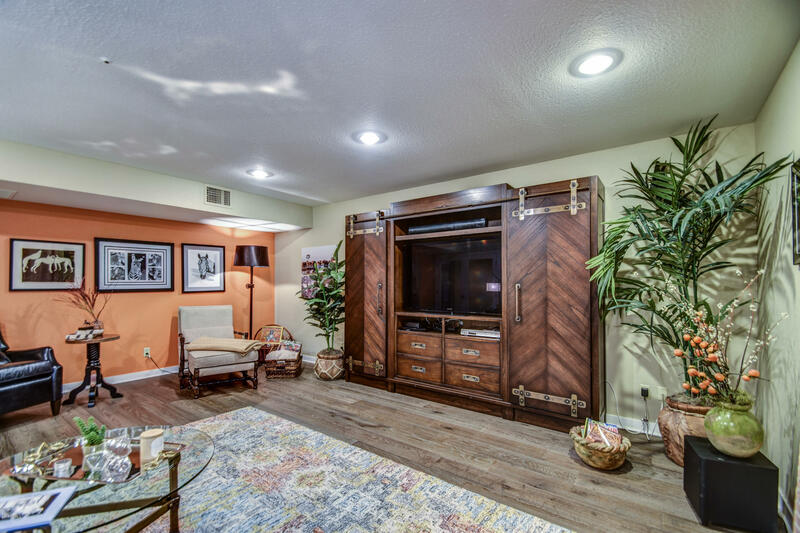 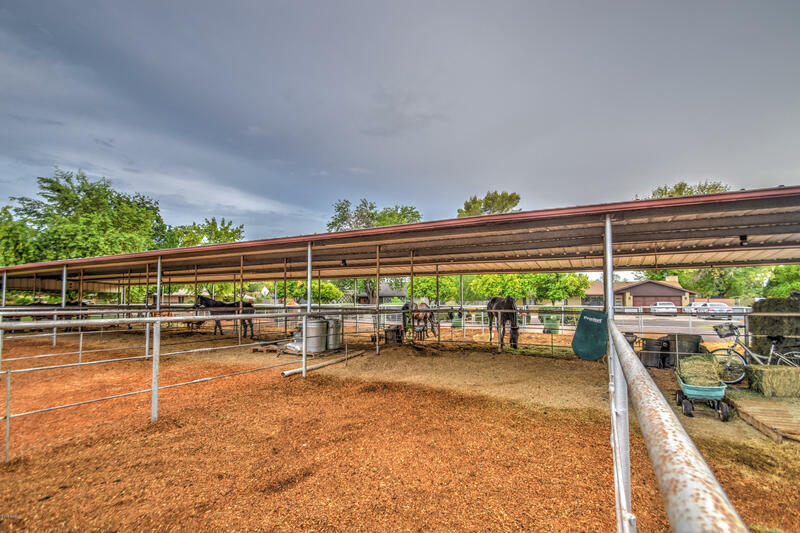 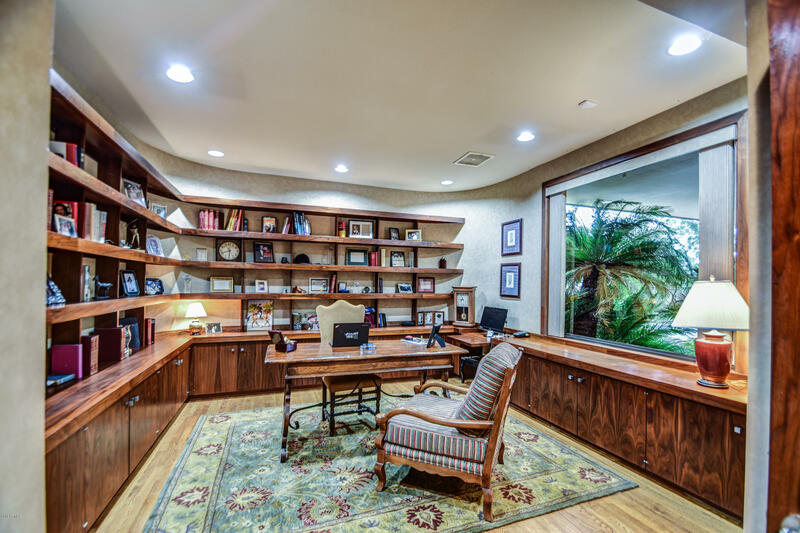 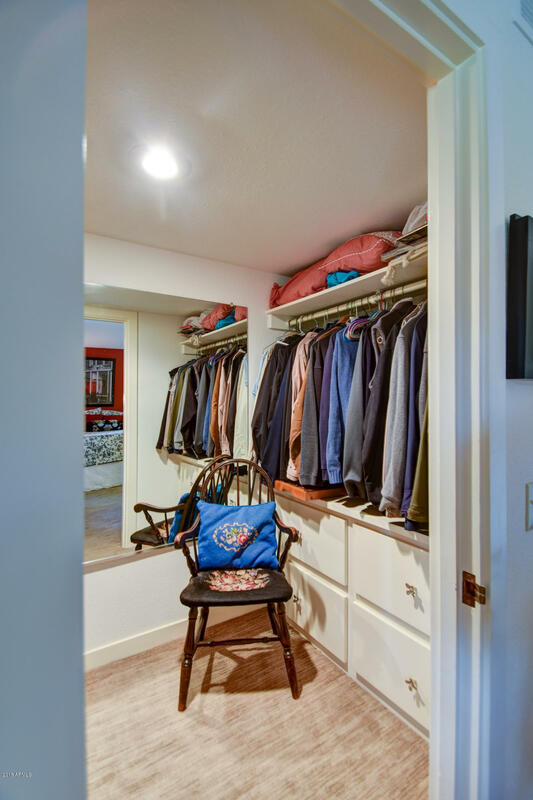 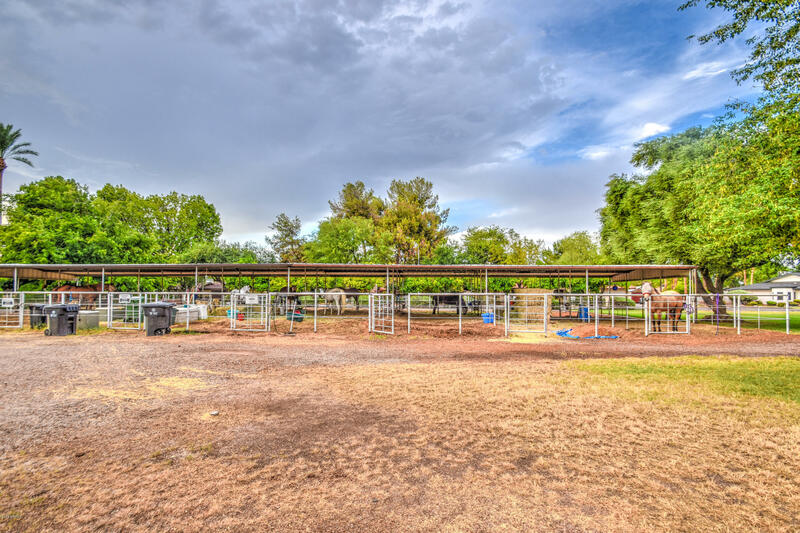 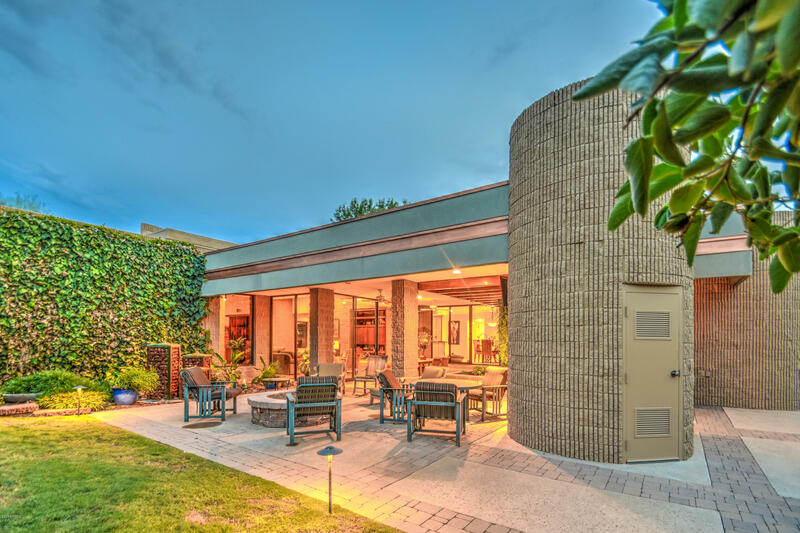 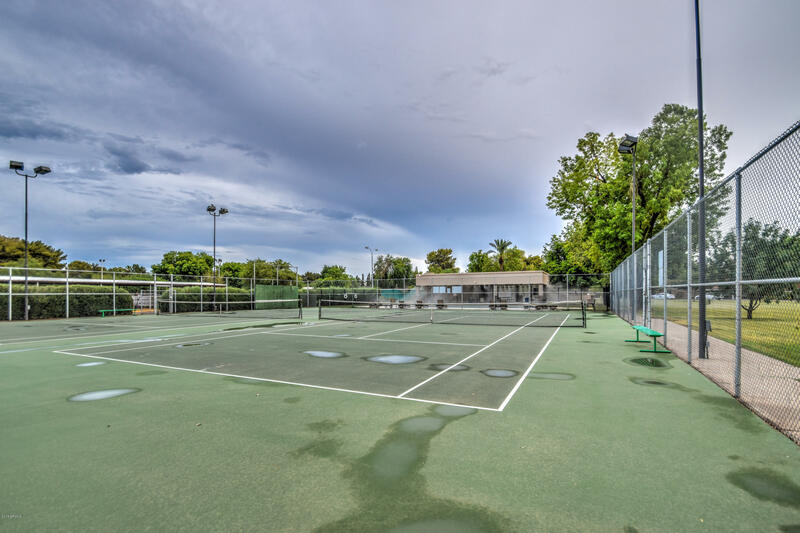 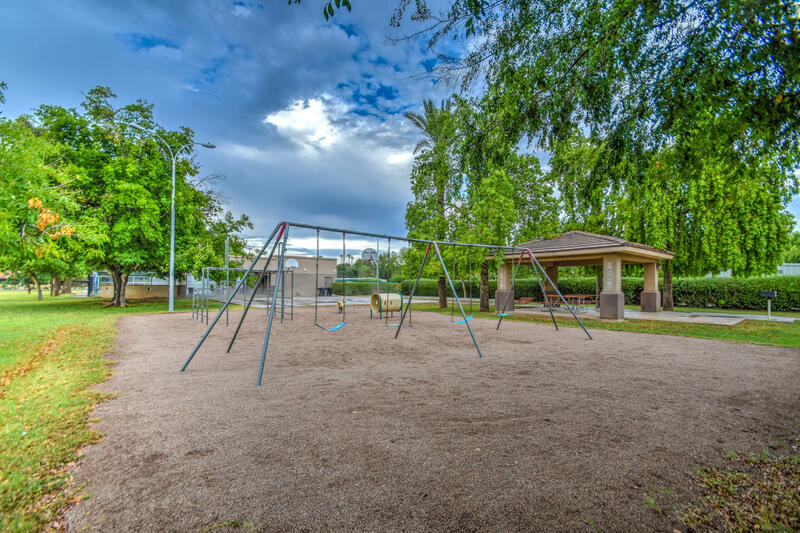 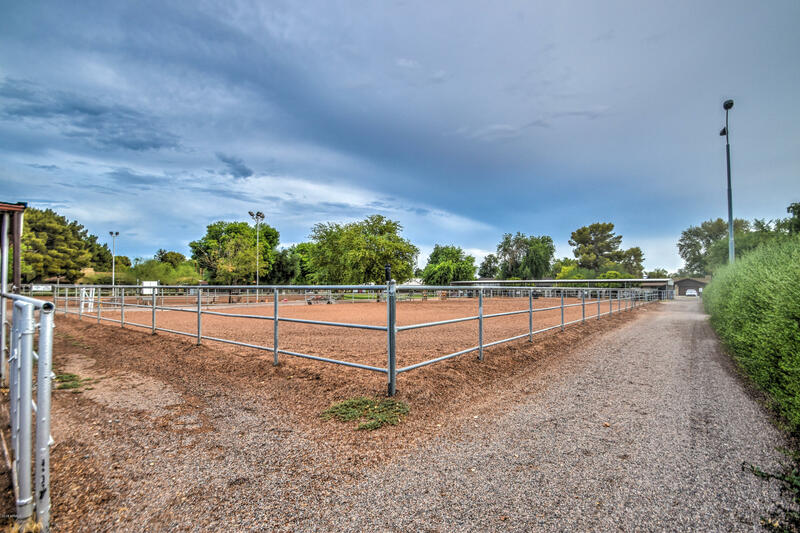 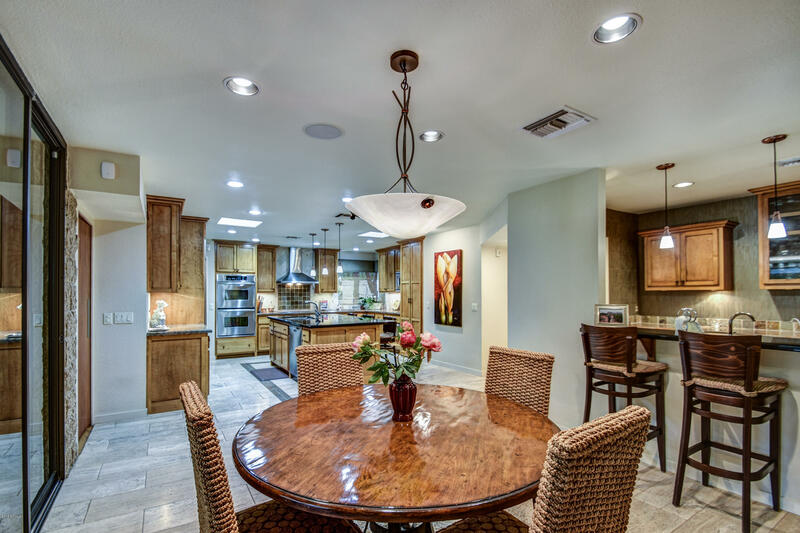 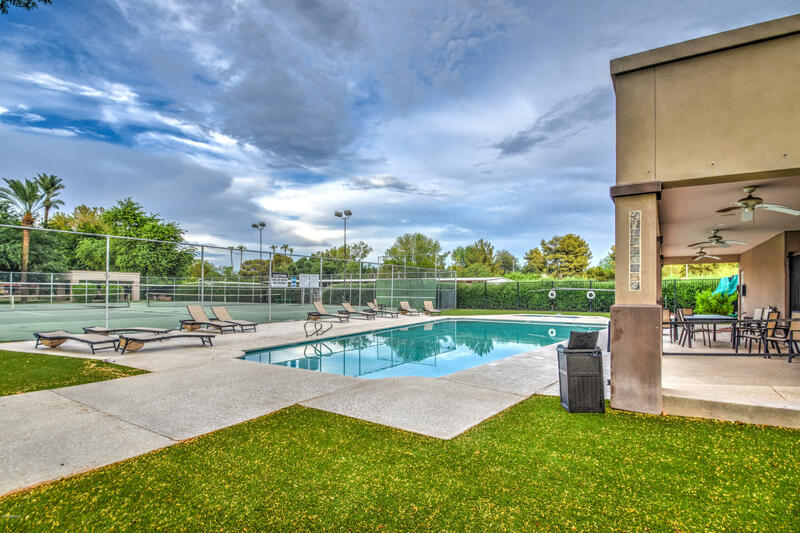 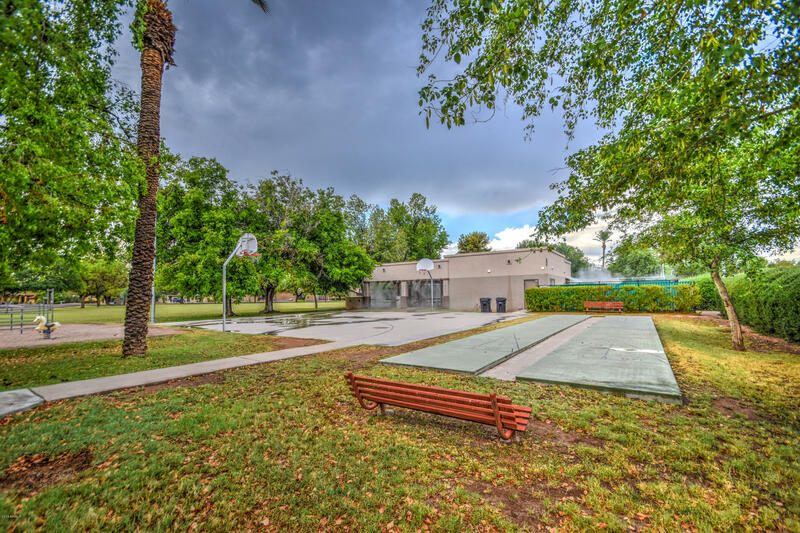 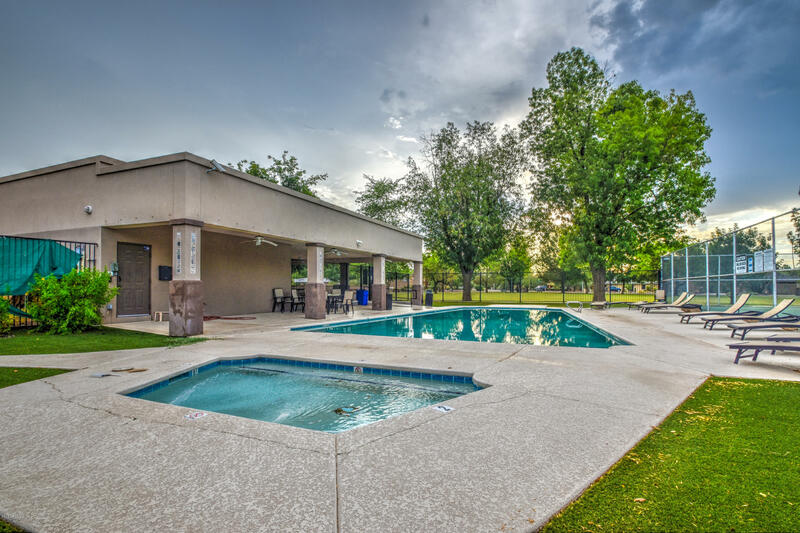 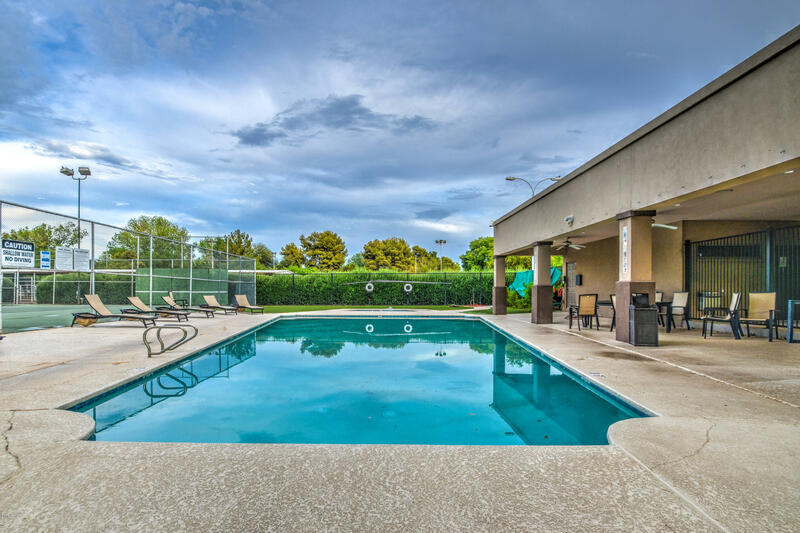 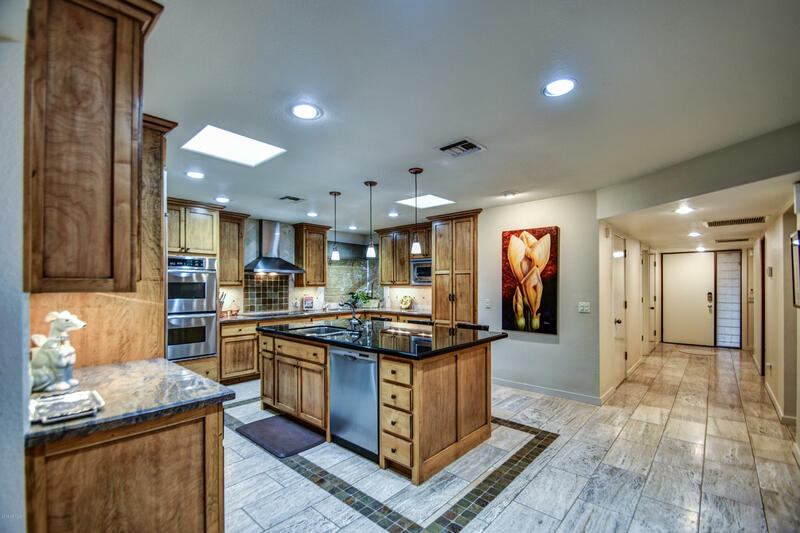 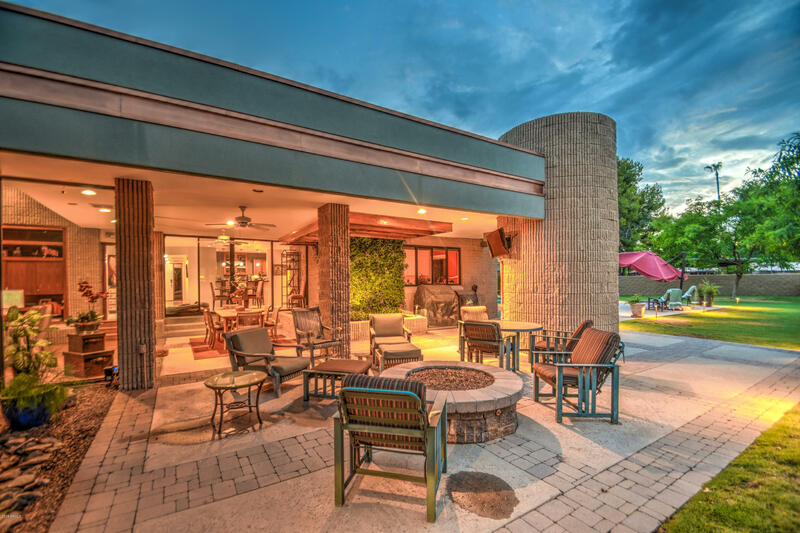 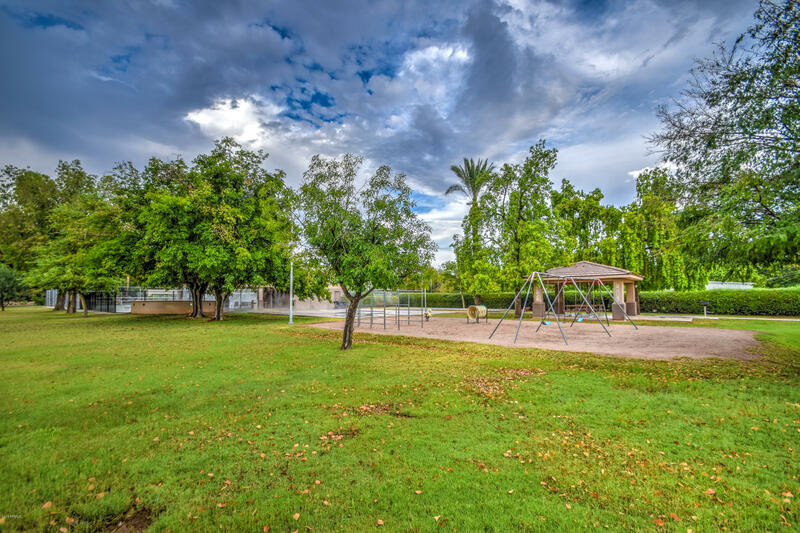 Within the desirable Buena Vista Ranchos horse community and in a great South Tempe location in the Kyrene Schools District. 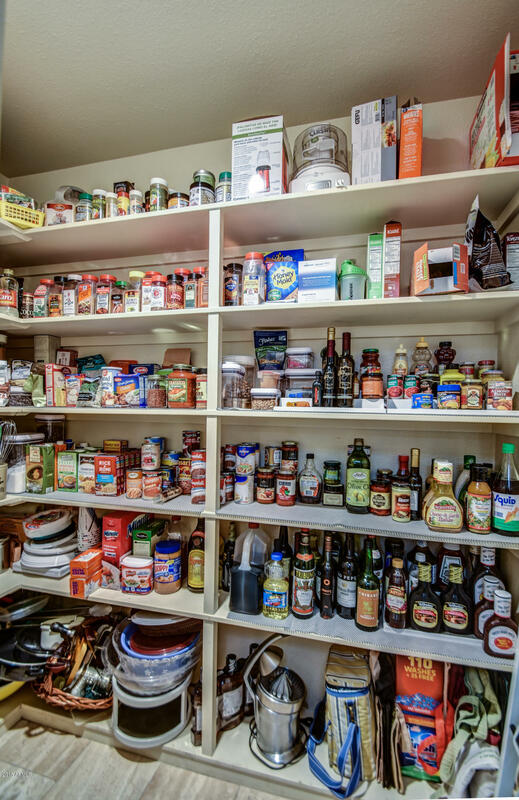 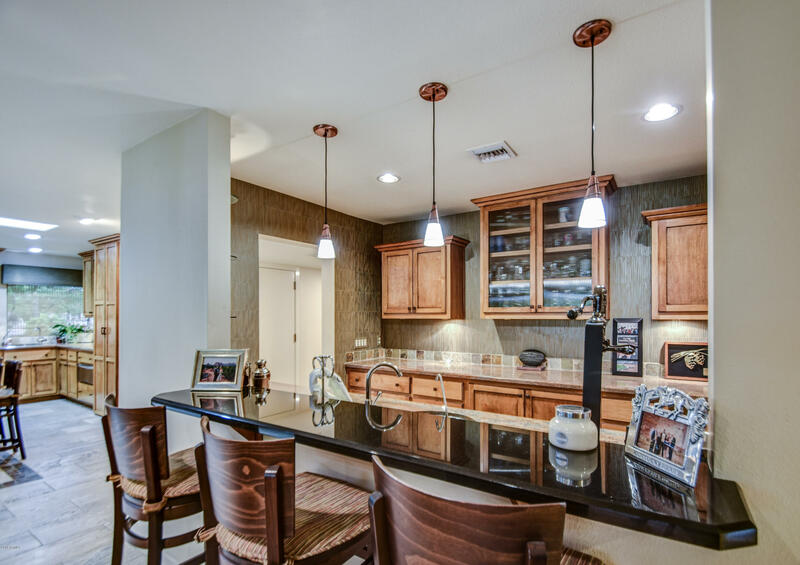 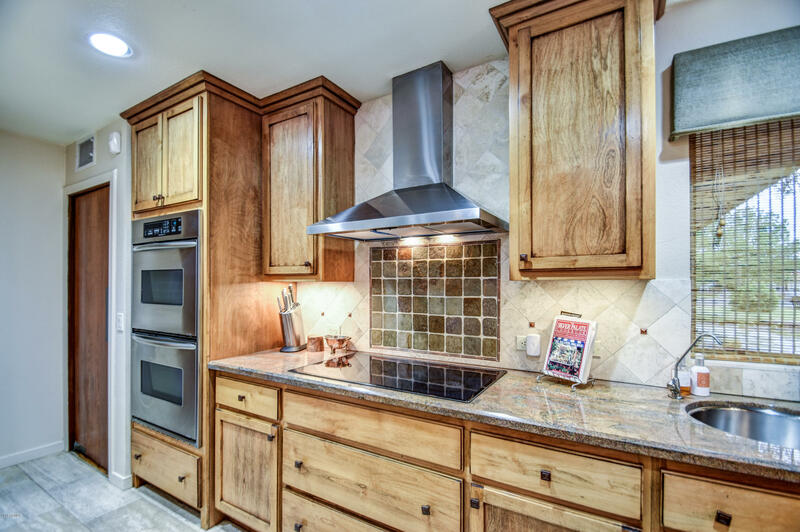 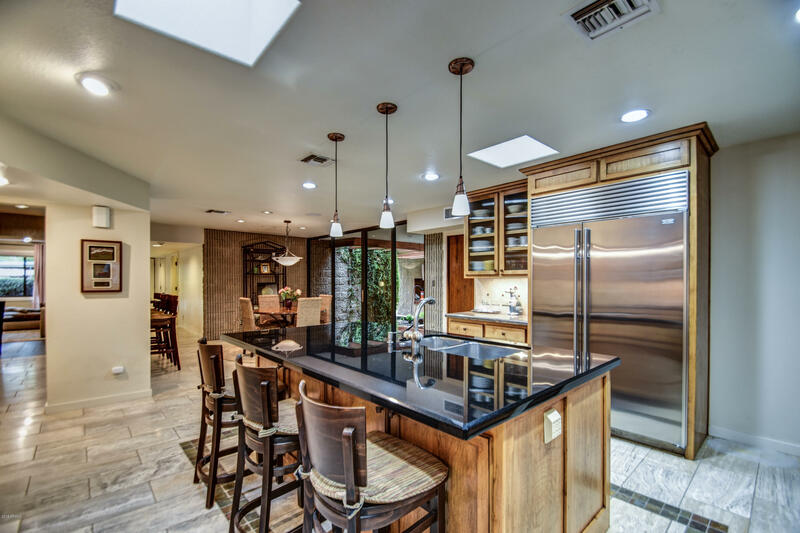 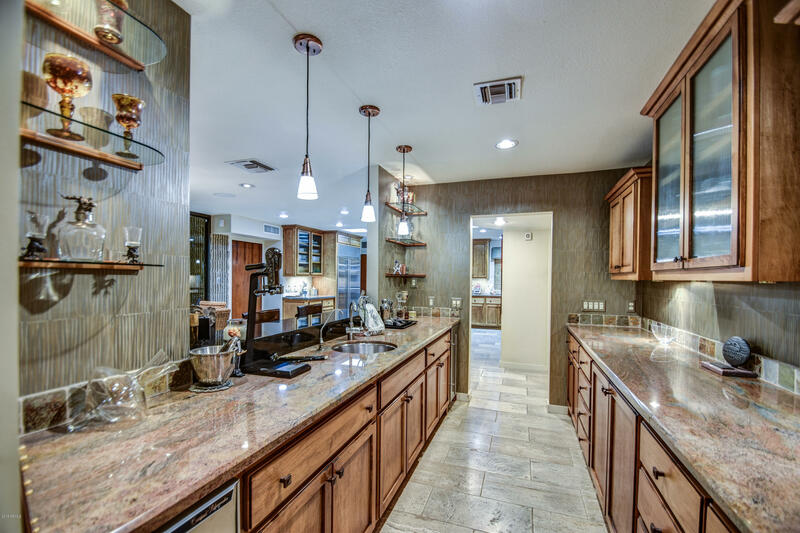 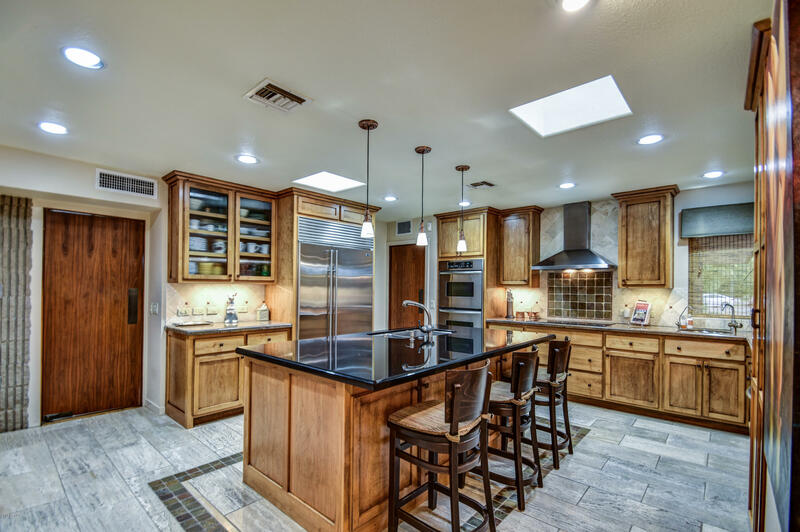 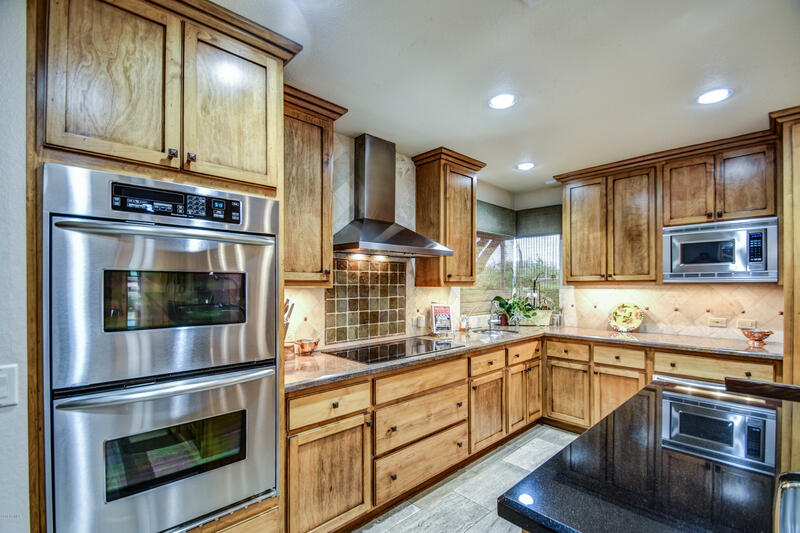 A cook's dream kitchen with expansive island, pull-out drawers, granite countertops, salad sink, subzero built-in fridge, large walk-in pantry, KitchenAid dual ovens, Bosch dishwasher, Dacor 5 burner cook top, warming drawer and eat-in kitchen area. 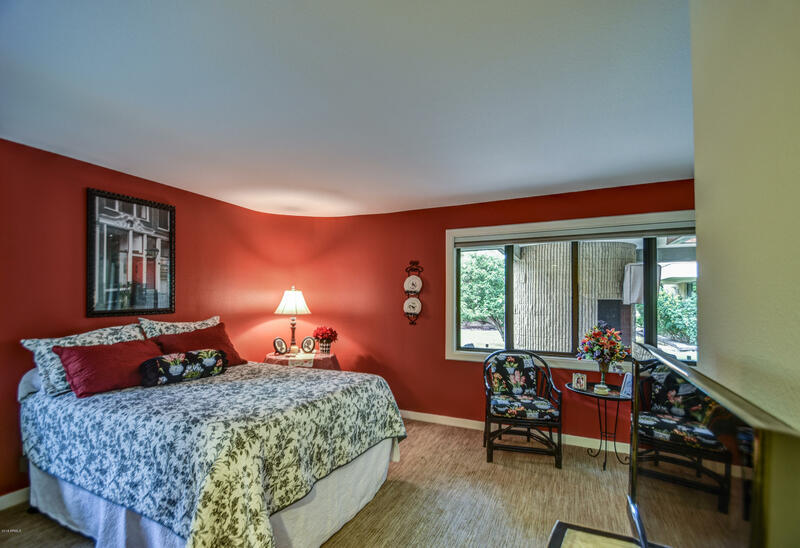 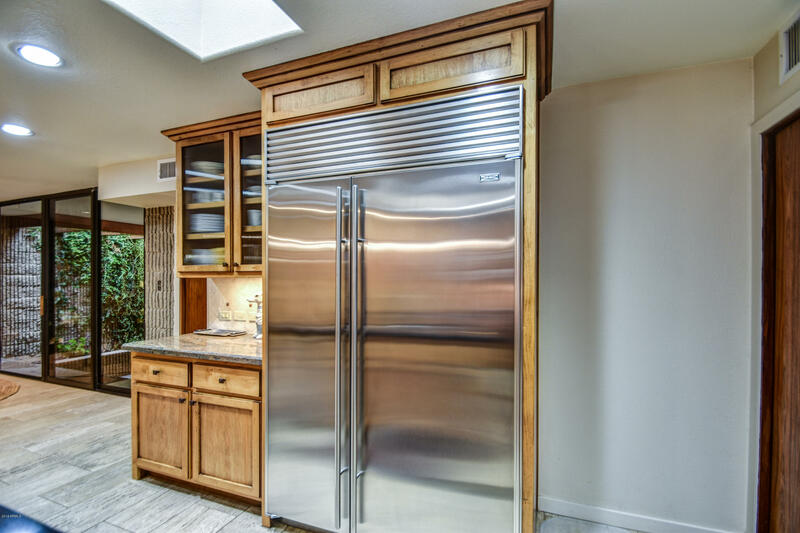 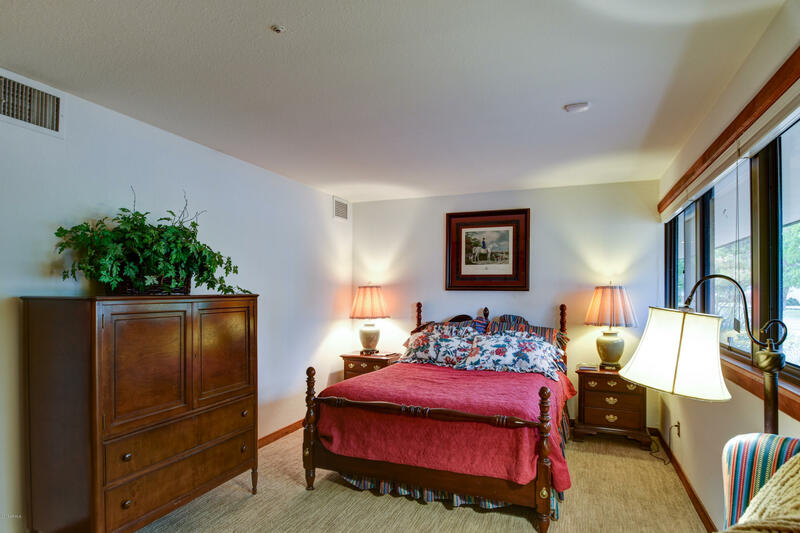 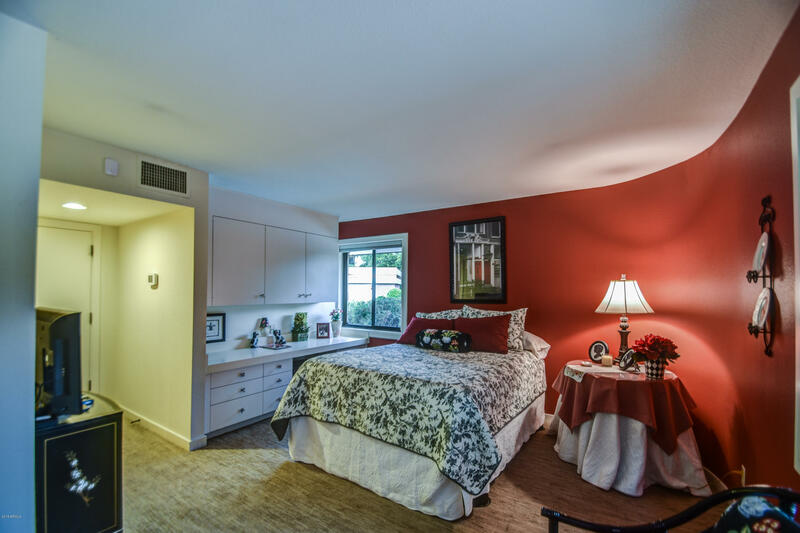 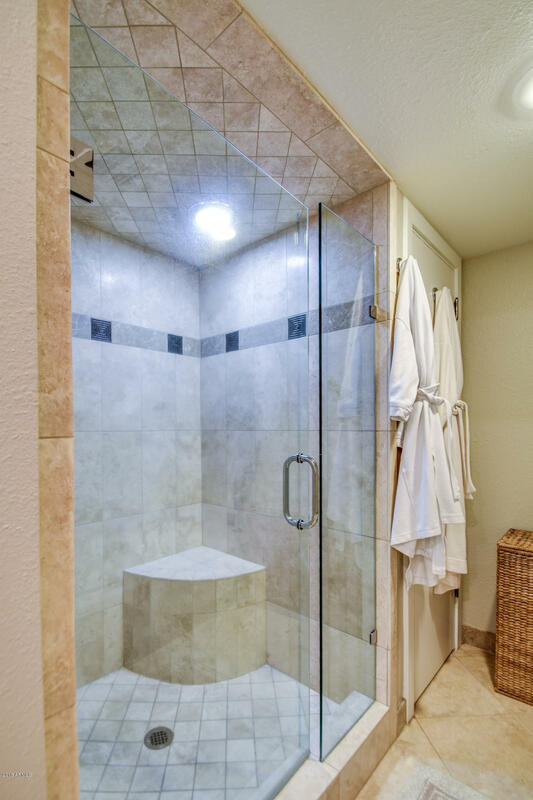 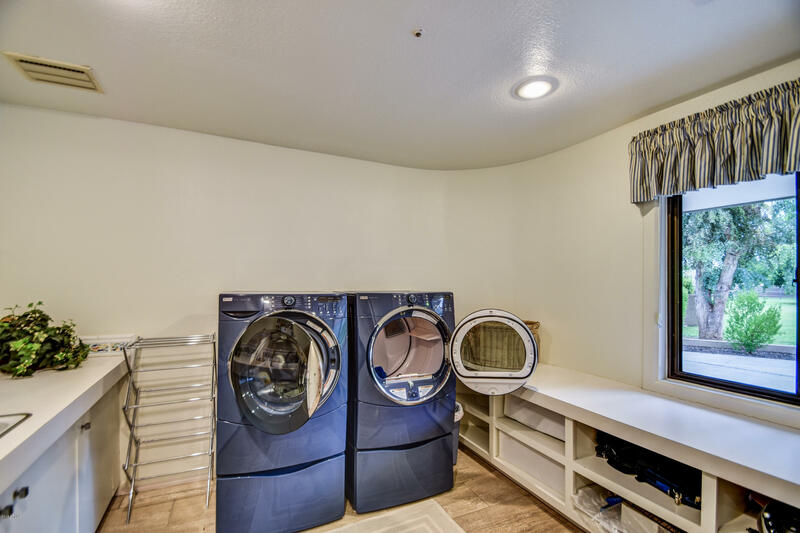 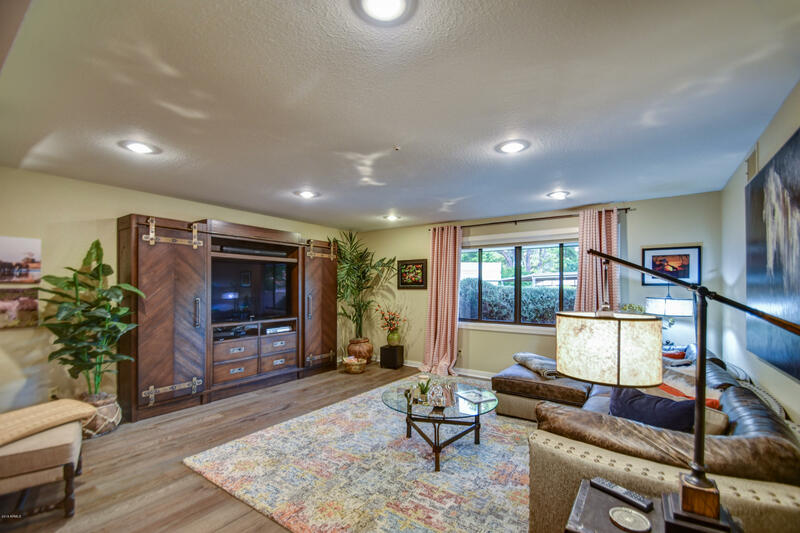 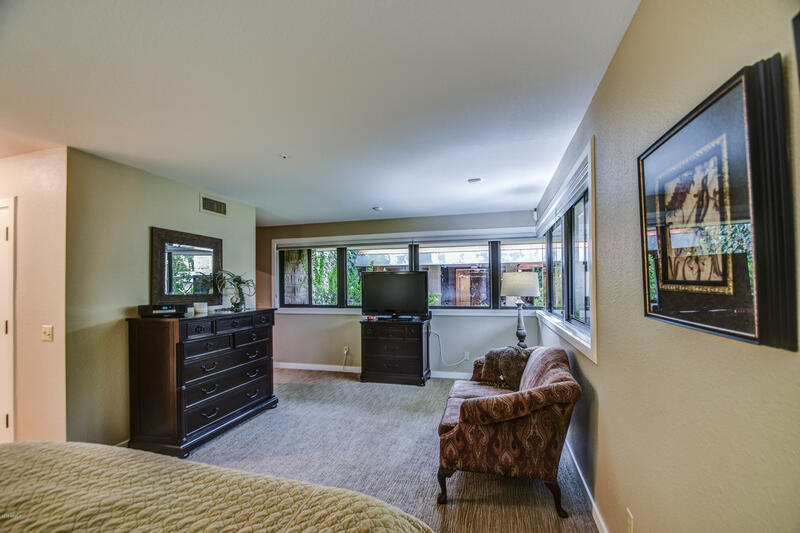 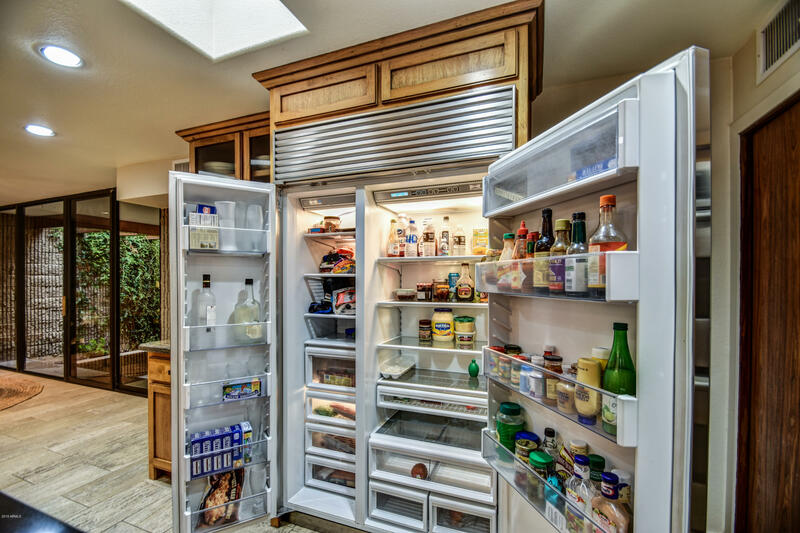 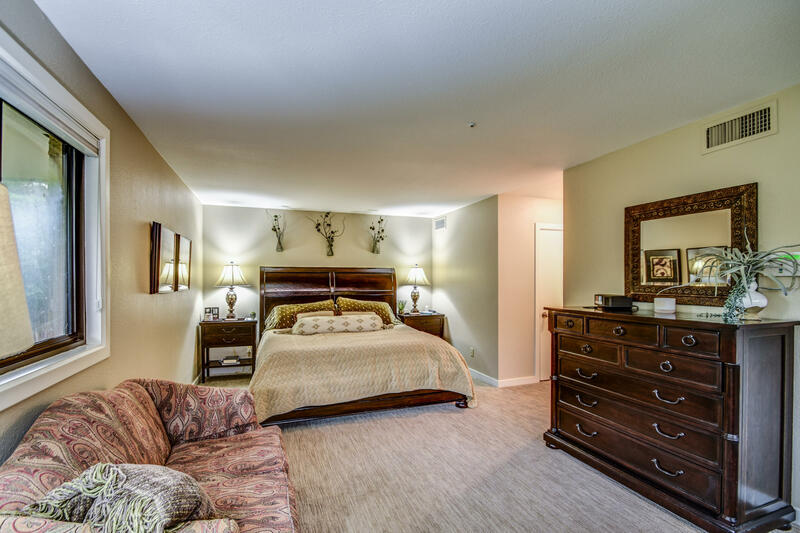 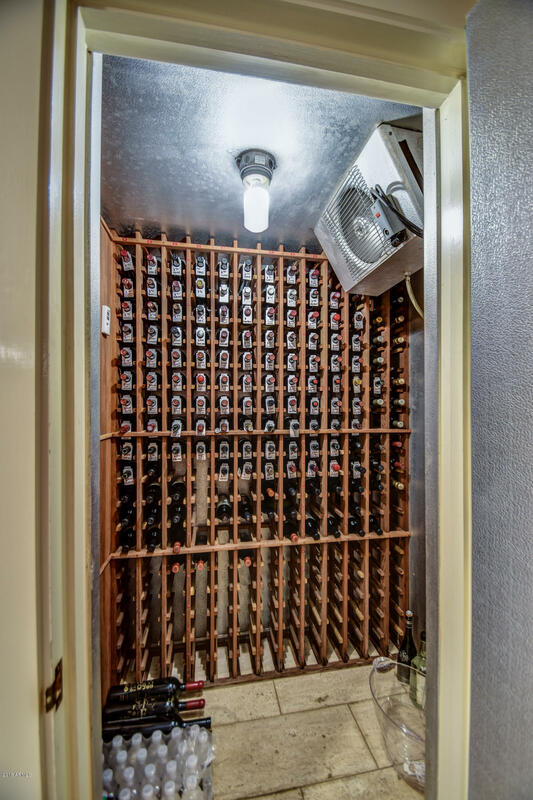 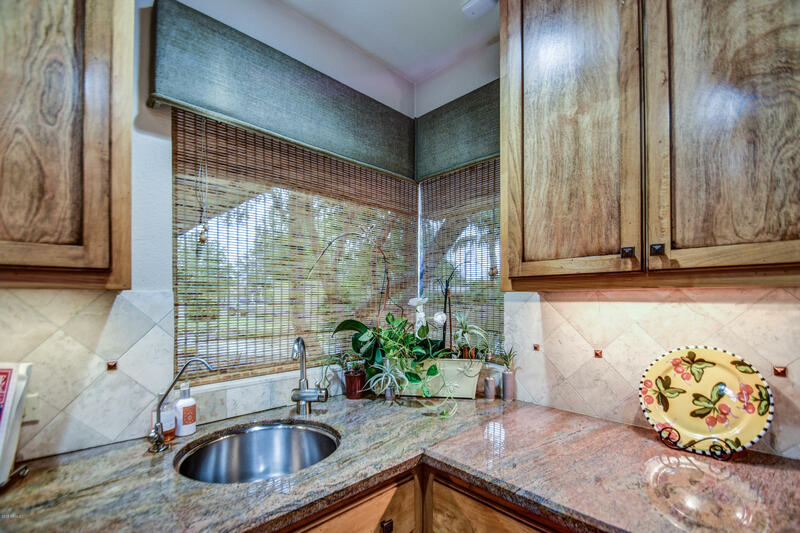 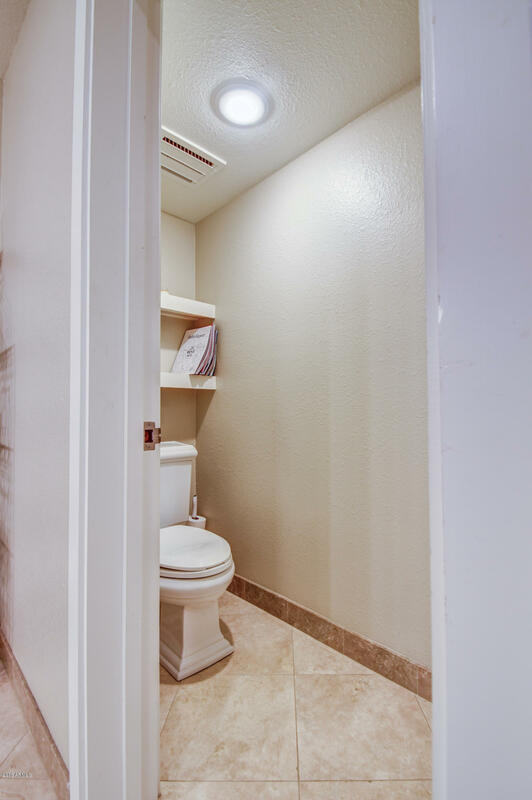 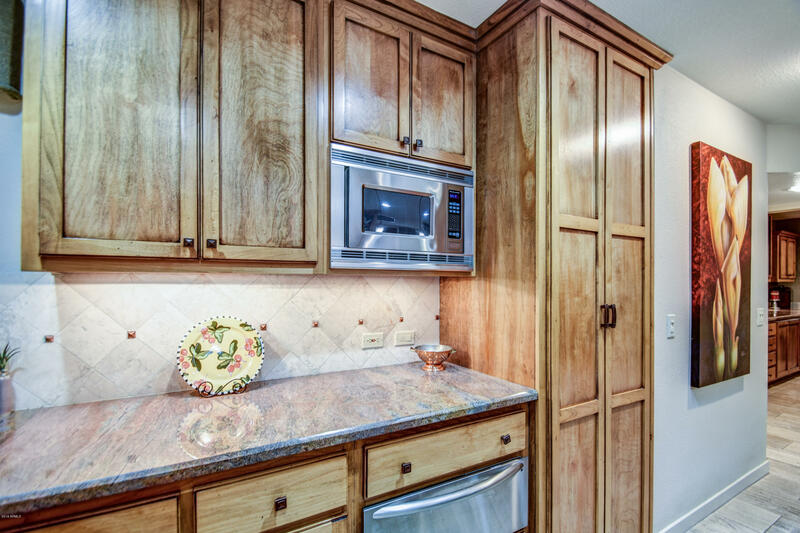 Large wet bar with beverage refrigerator and nugget (Sonic) ice maker plus refrigerated wine room.